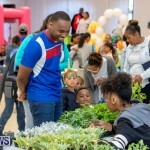 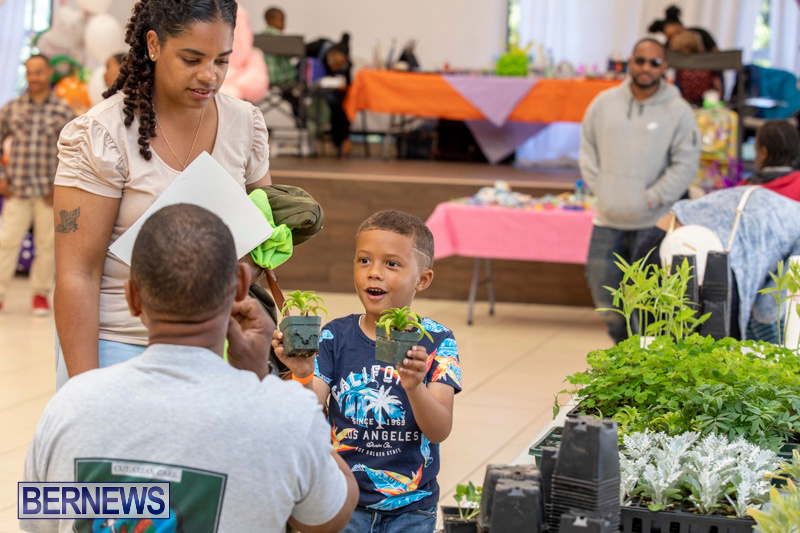 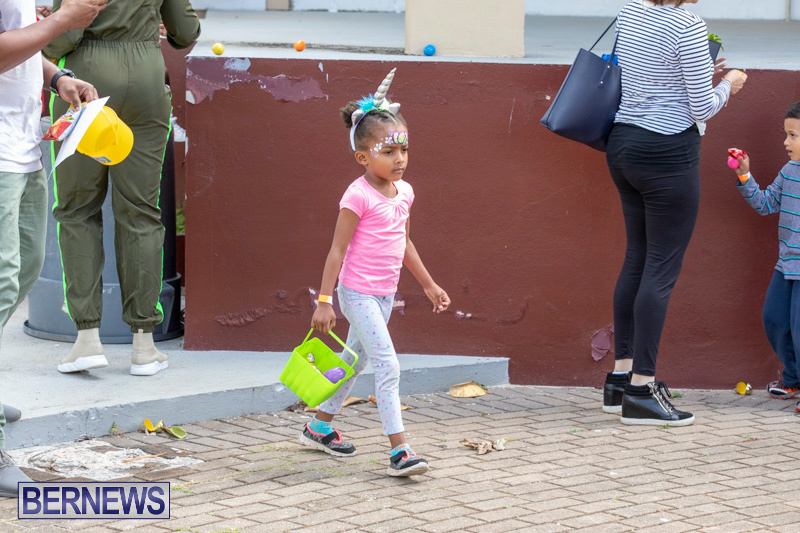 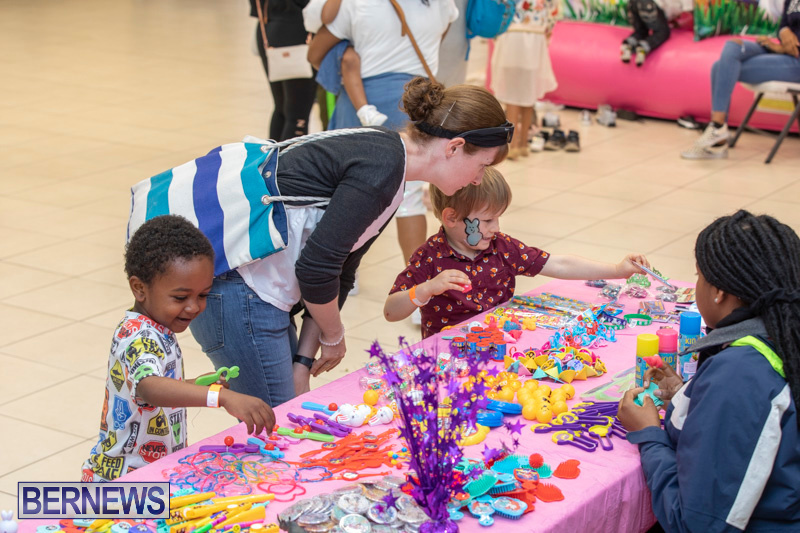 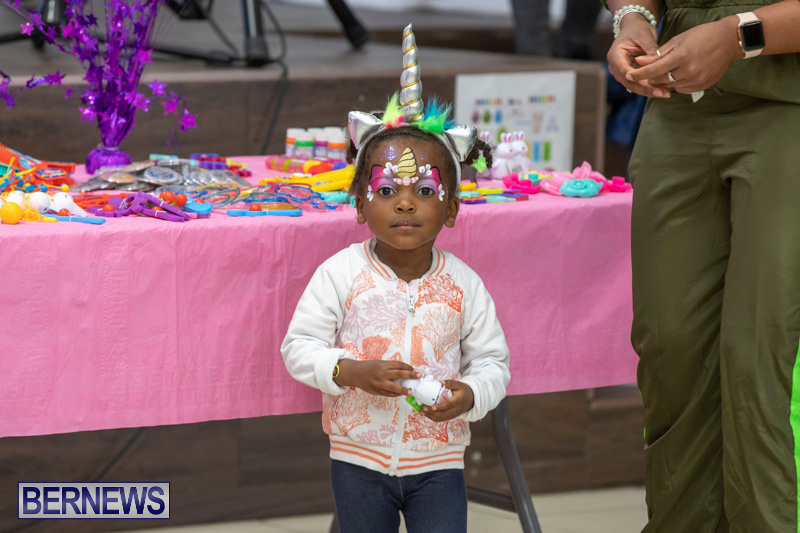 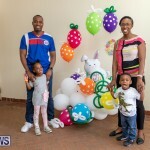 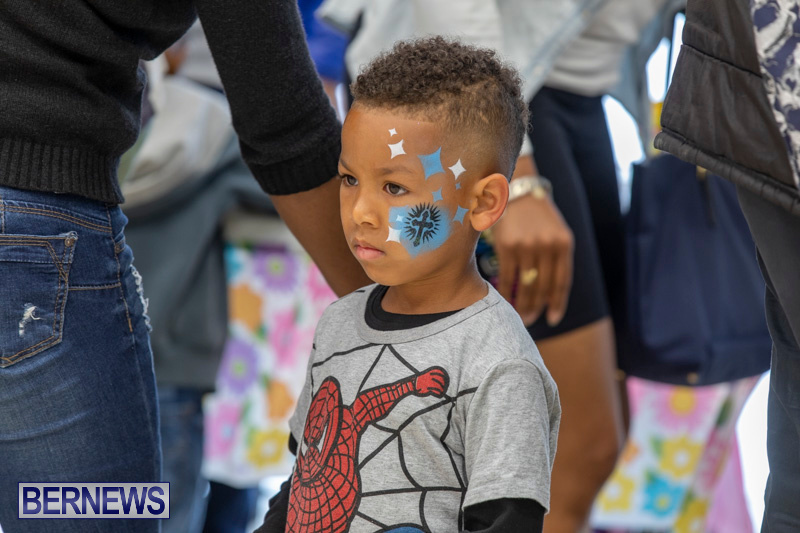 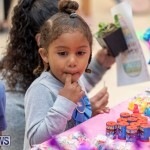 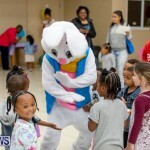 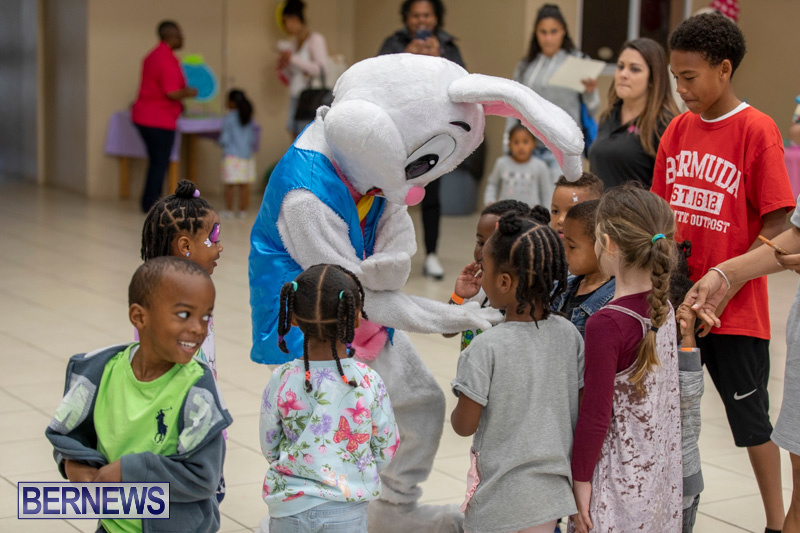 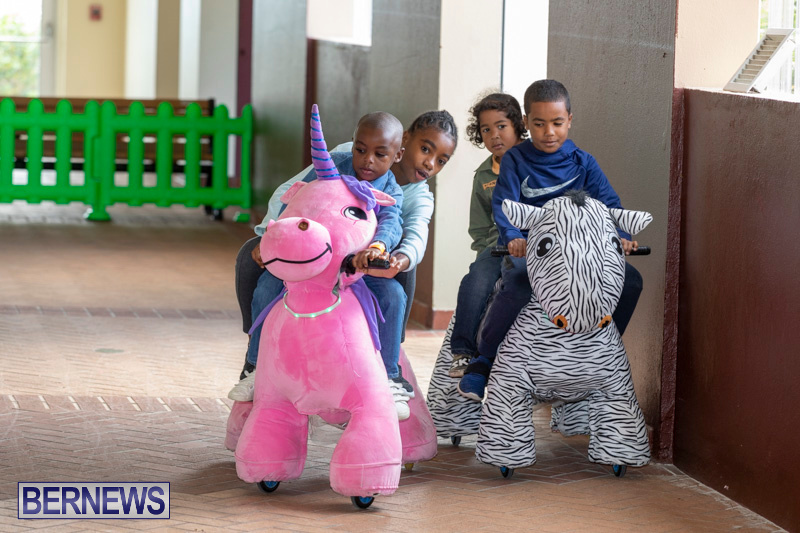 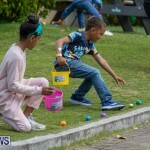 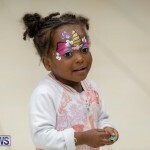 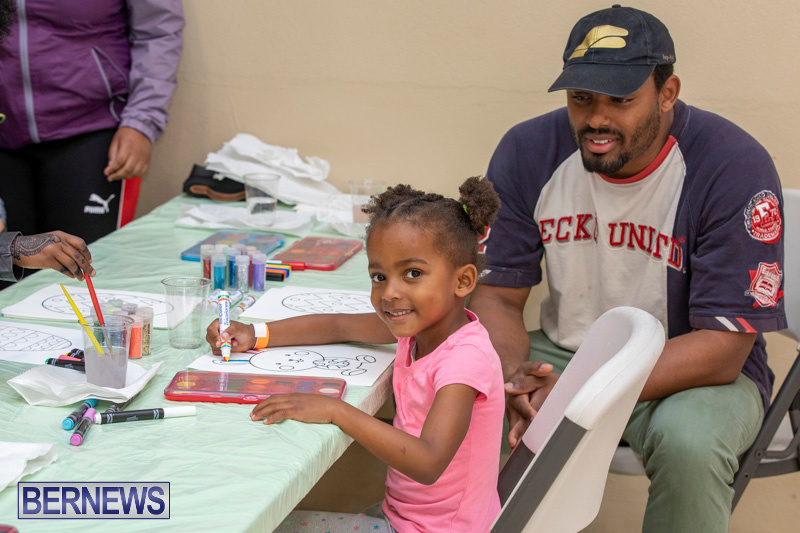 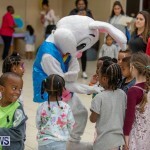 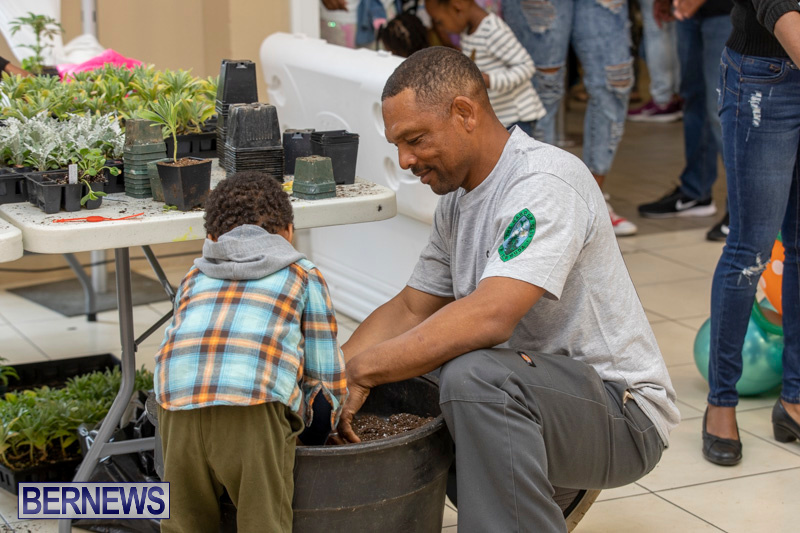 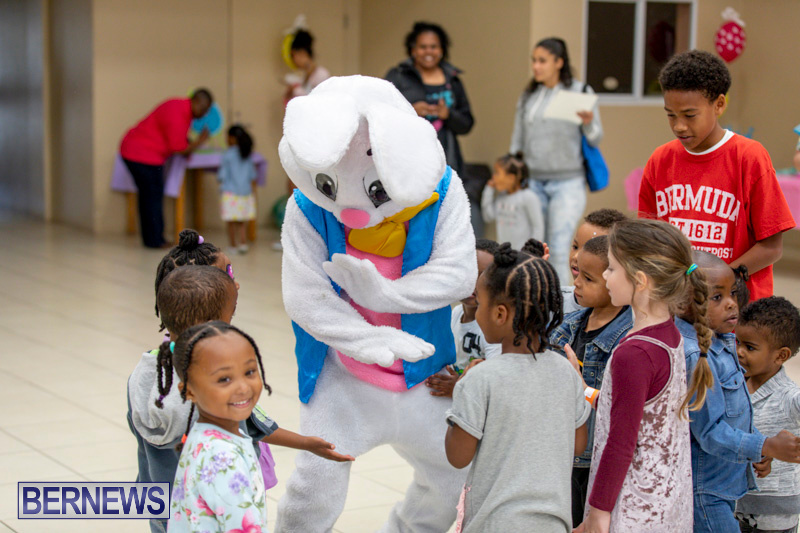 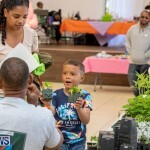 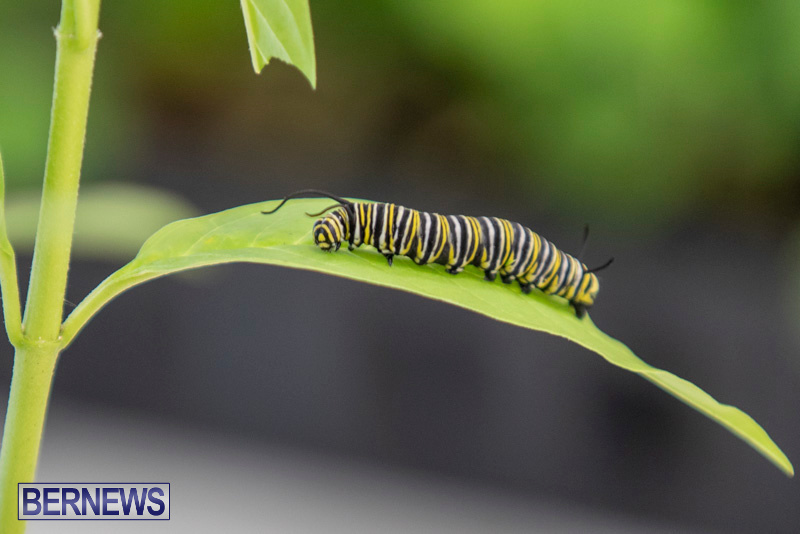 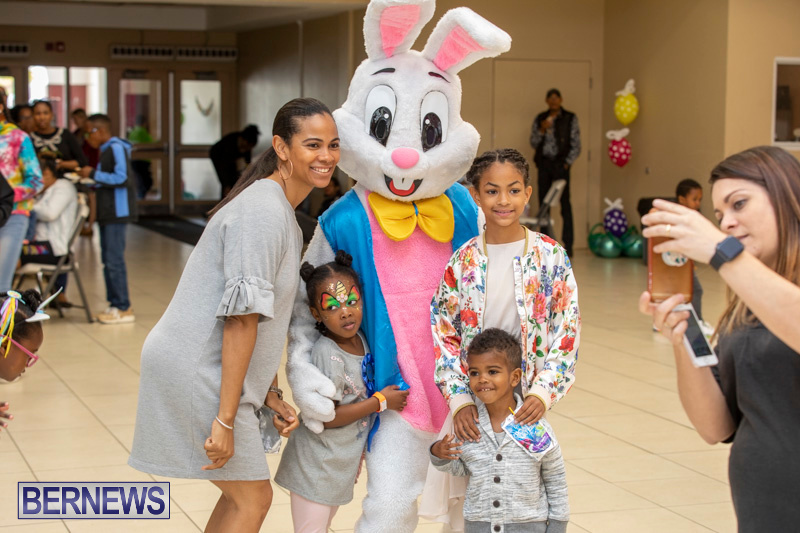 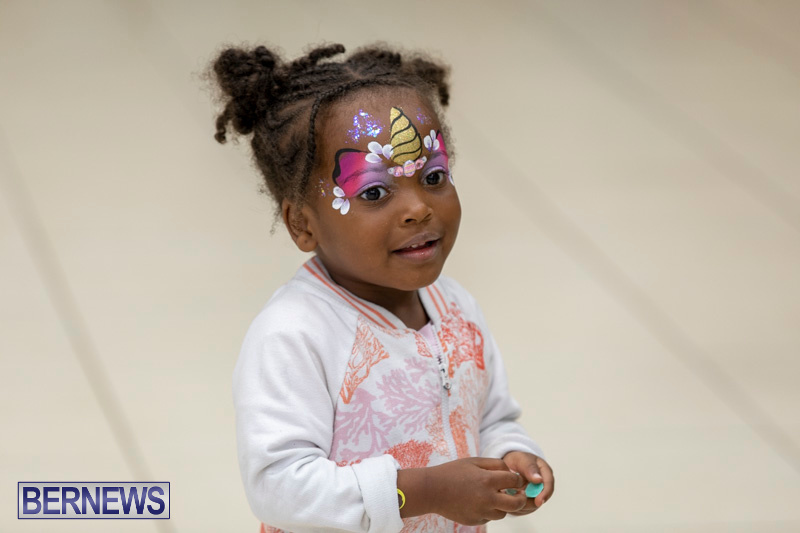 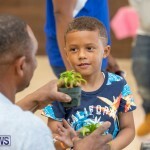 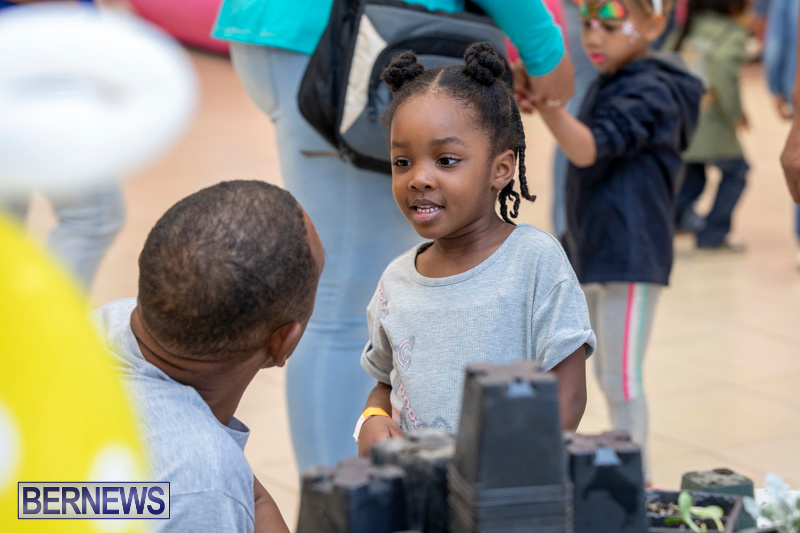 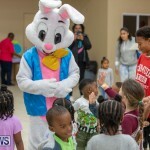 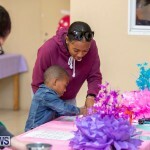 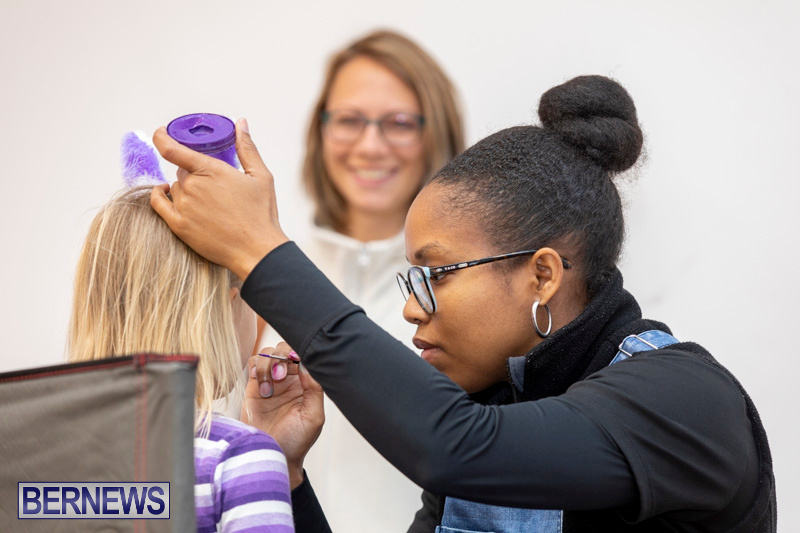 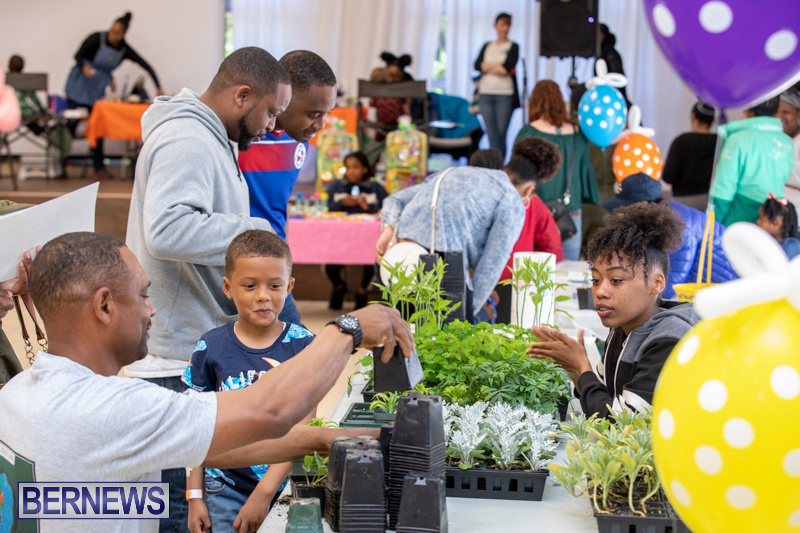 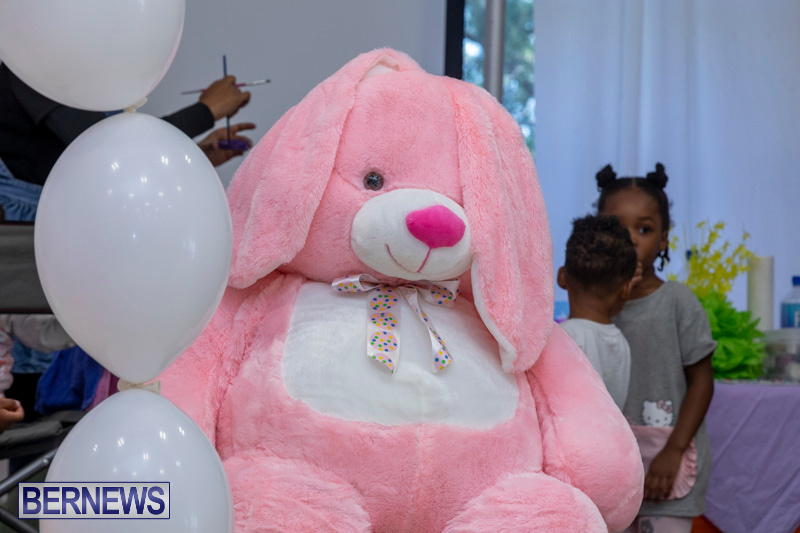 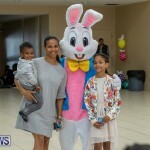 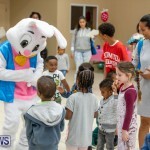 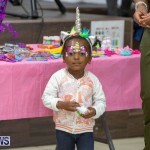 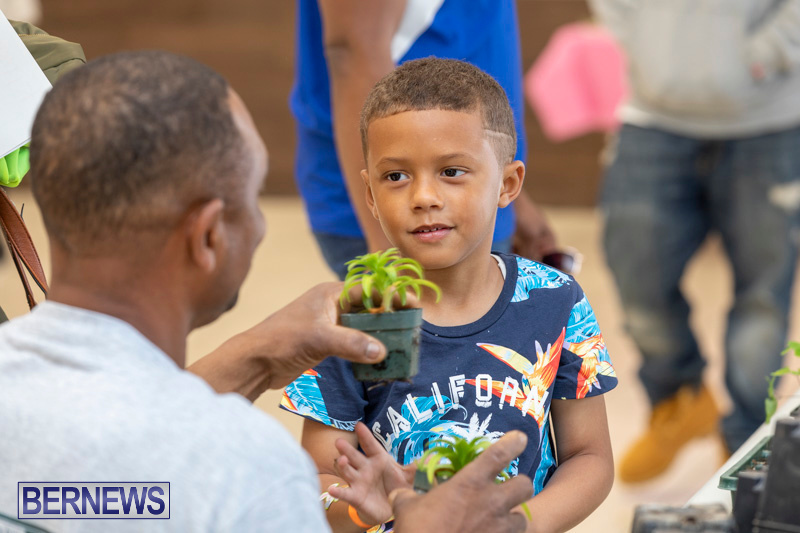 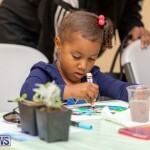 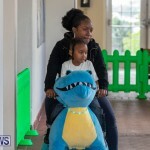 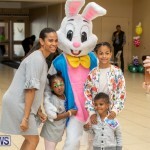 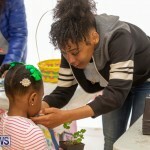 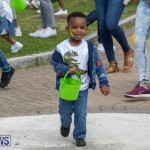 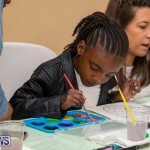 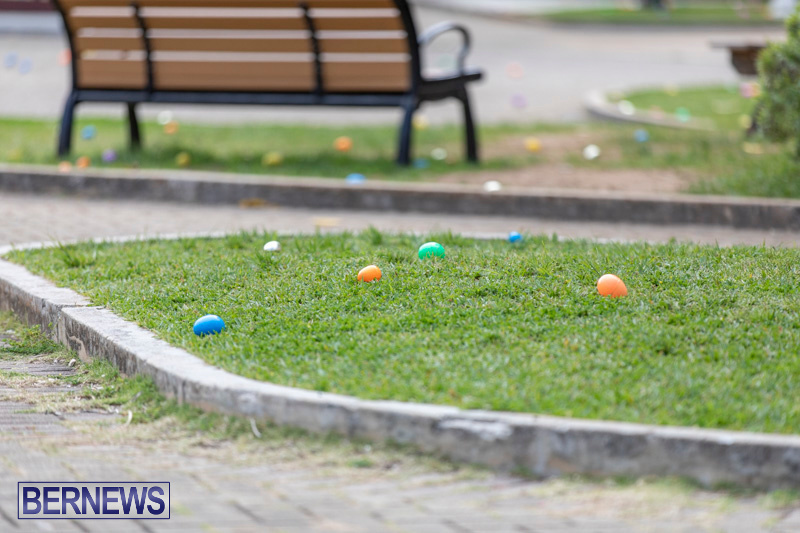 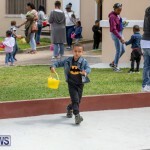 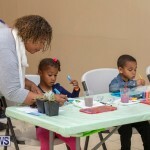 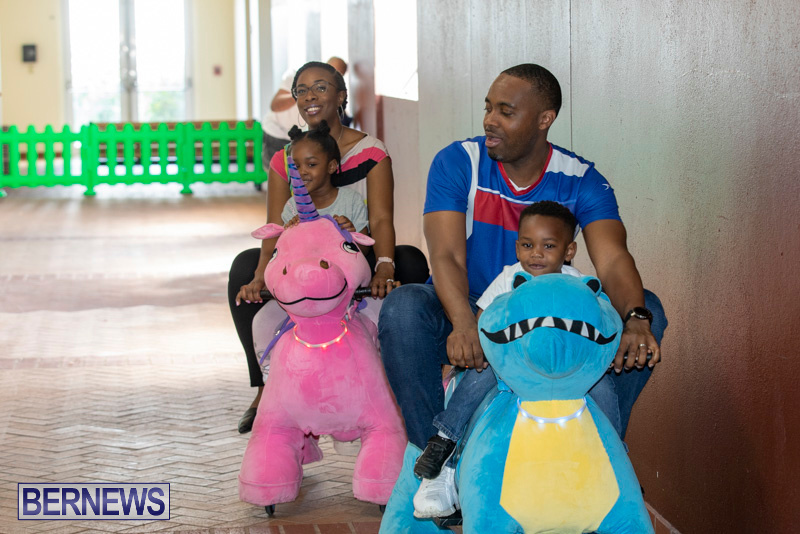 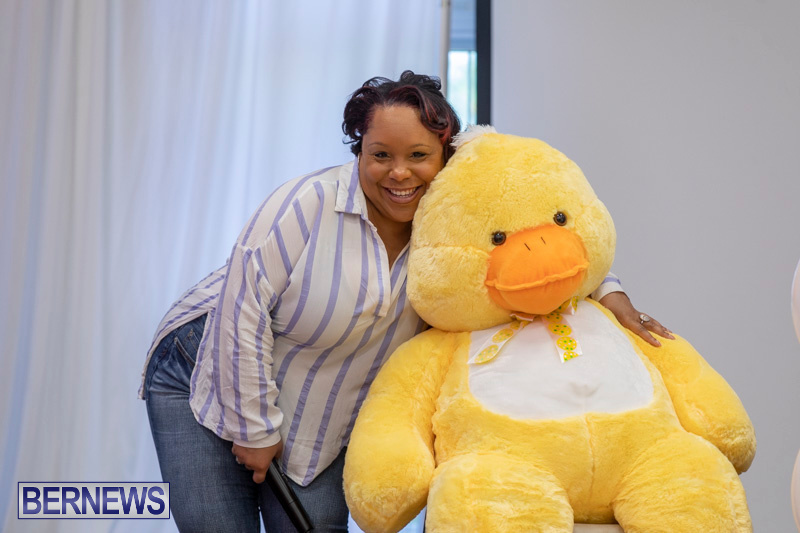 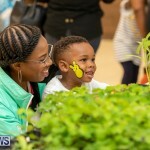 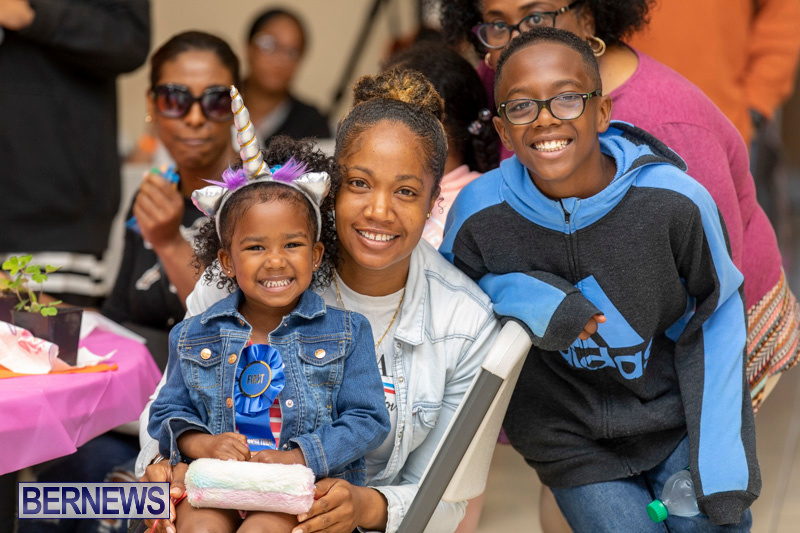 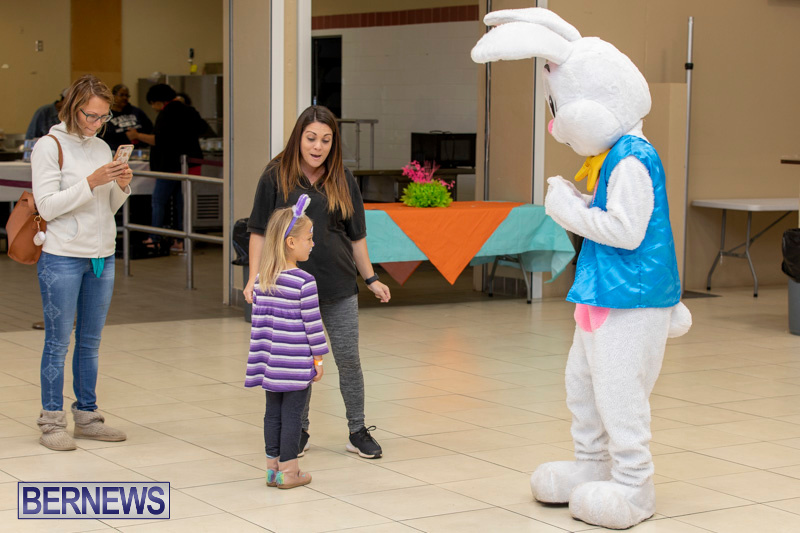 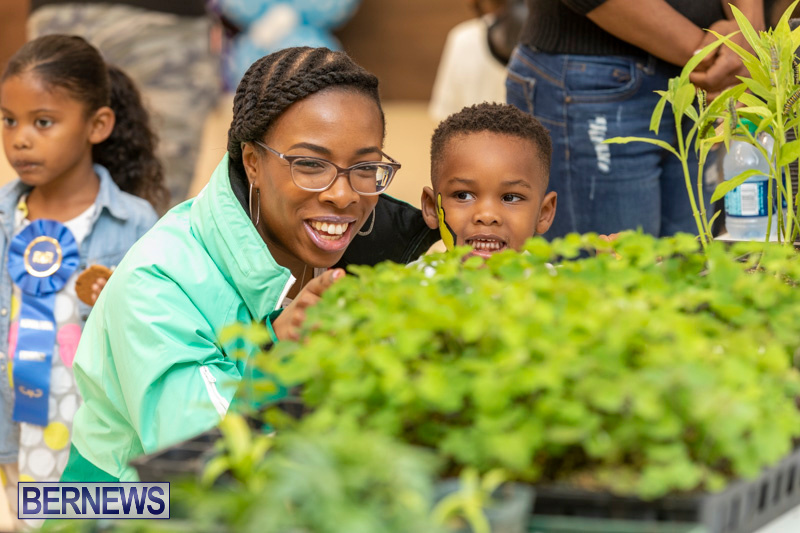 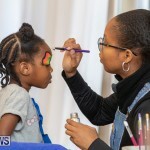 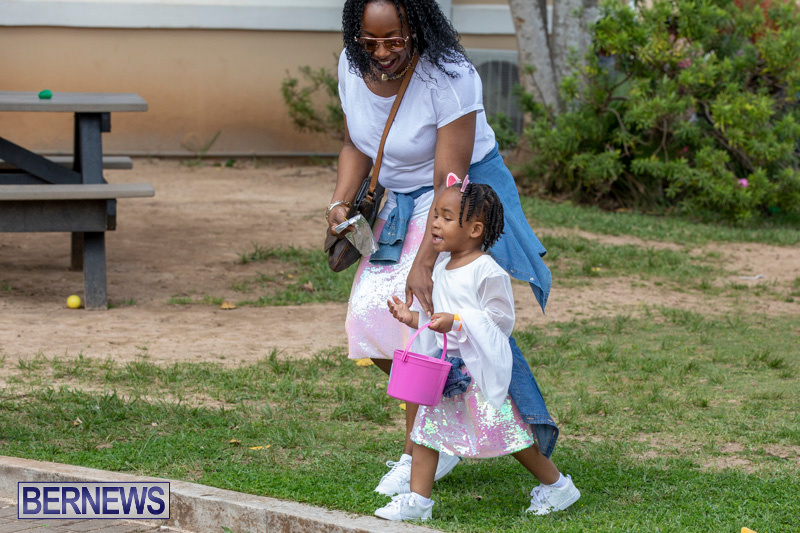 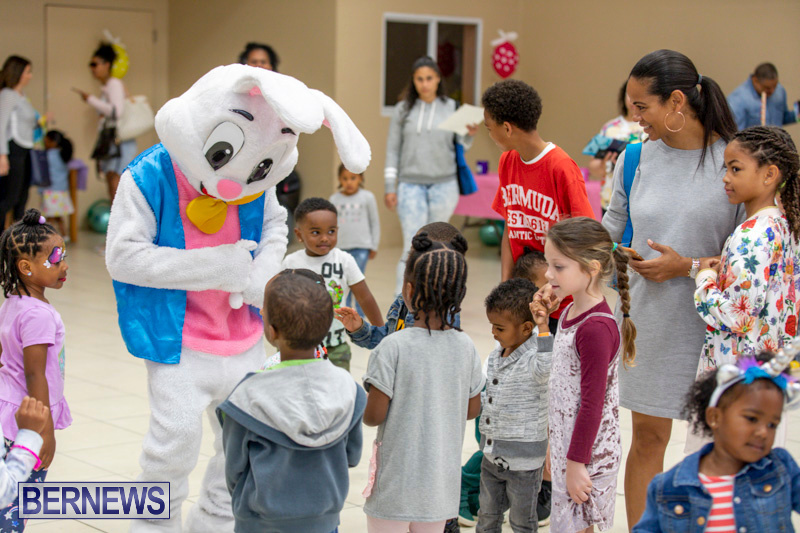 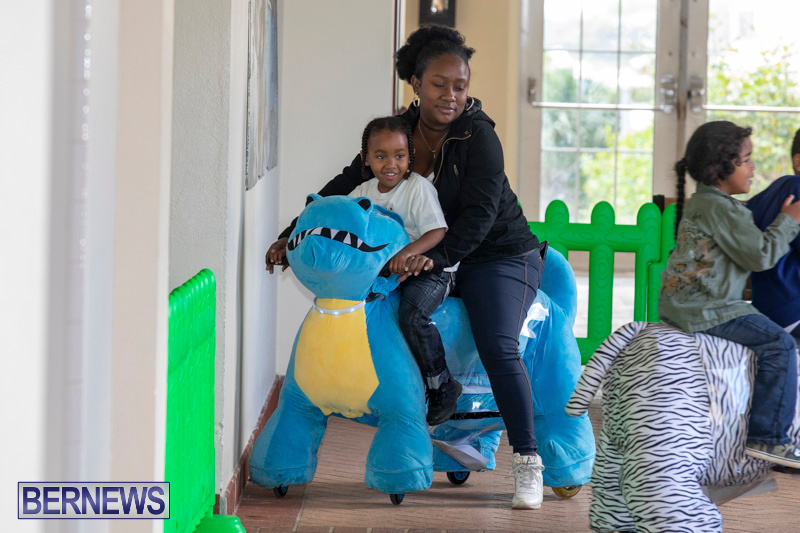 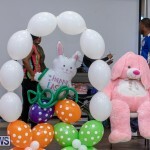 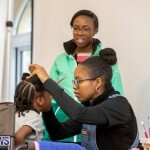 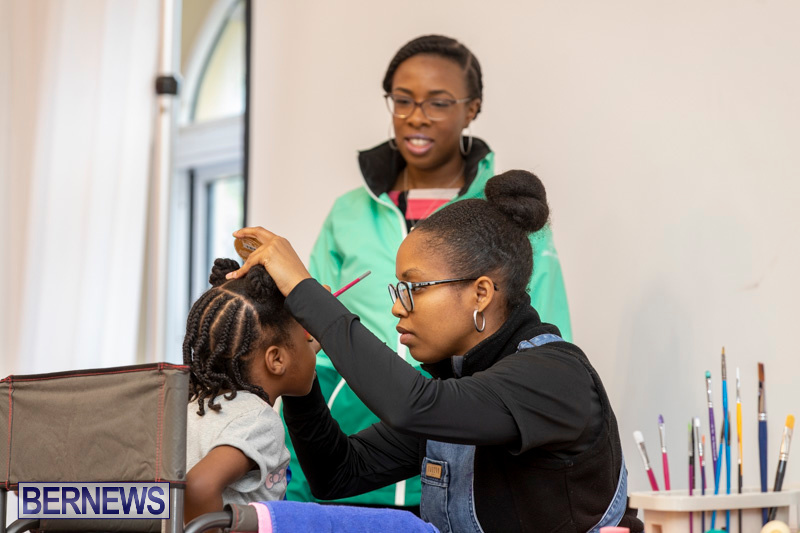 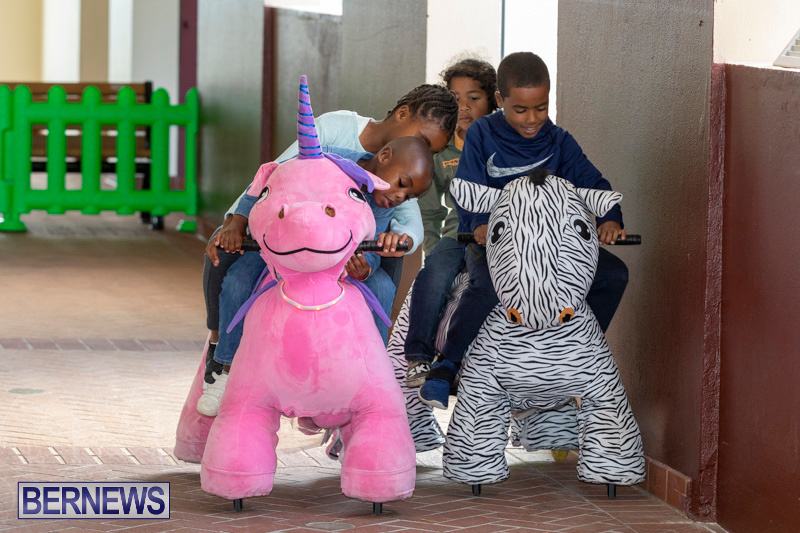 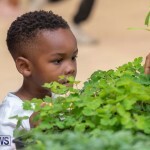 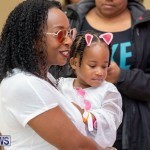 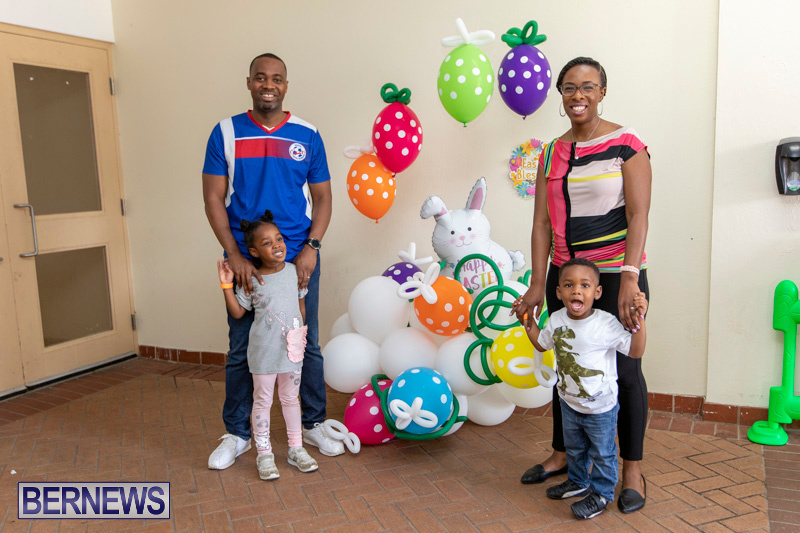 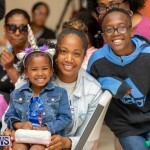 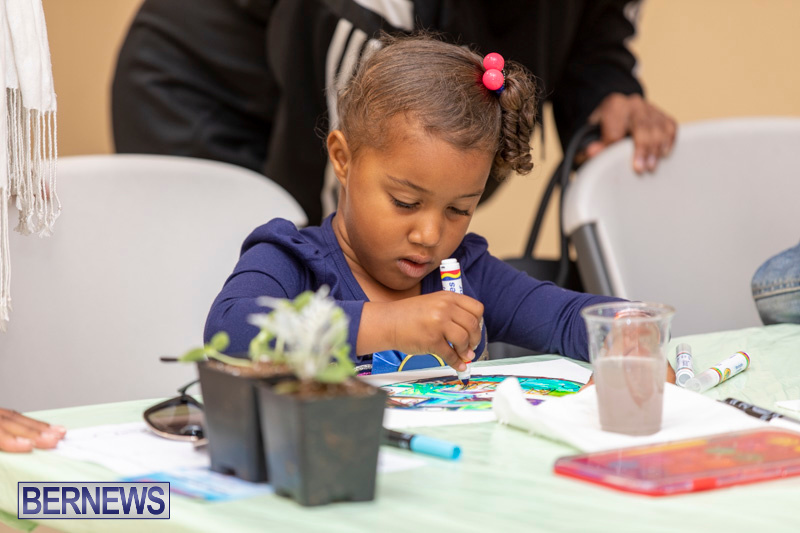 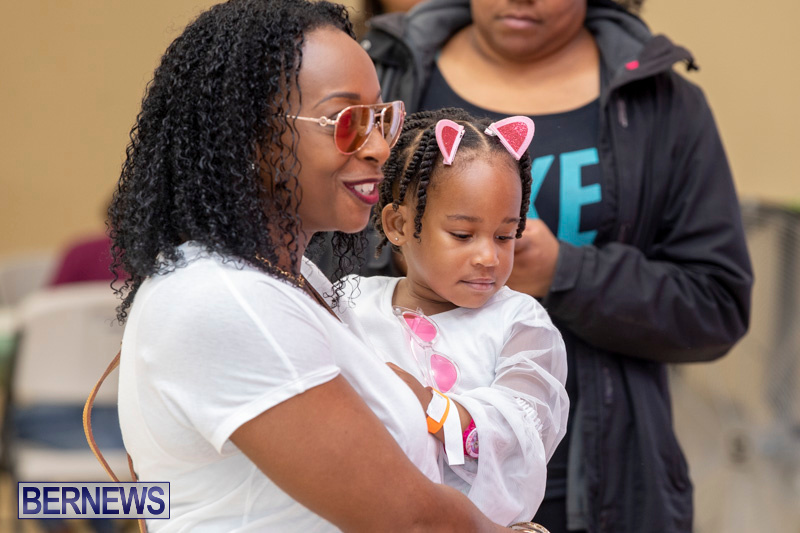 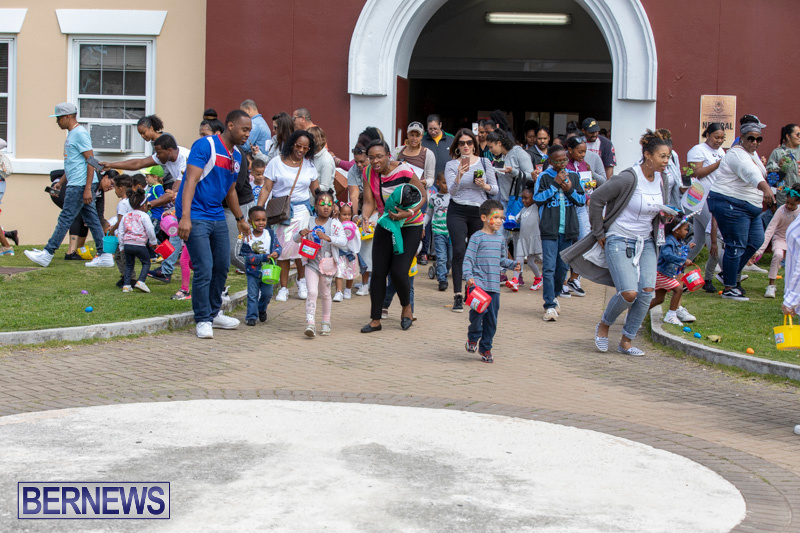 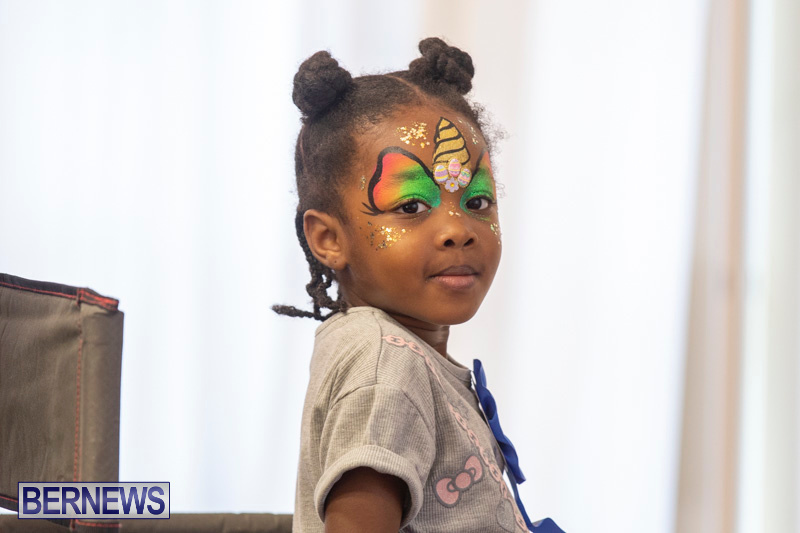 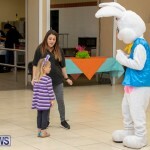 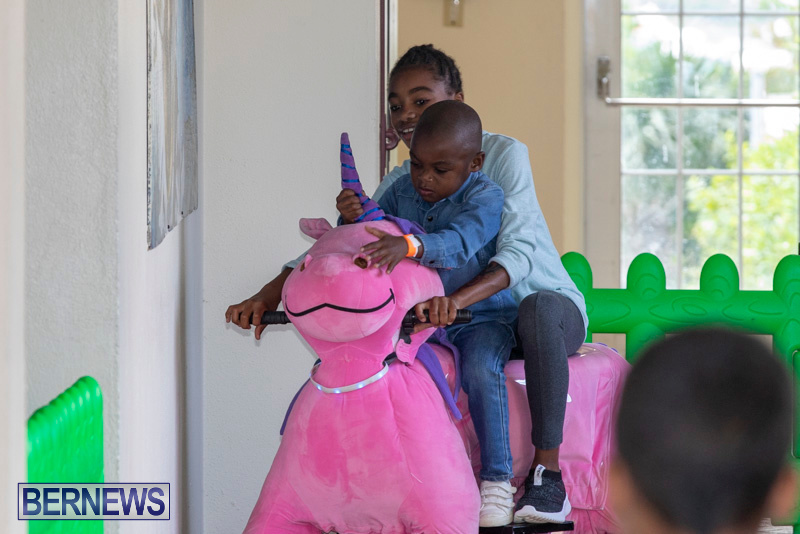 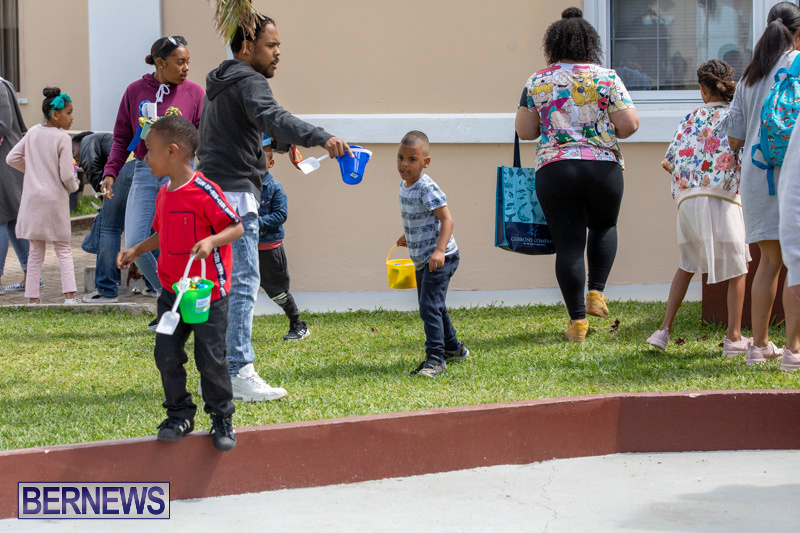 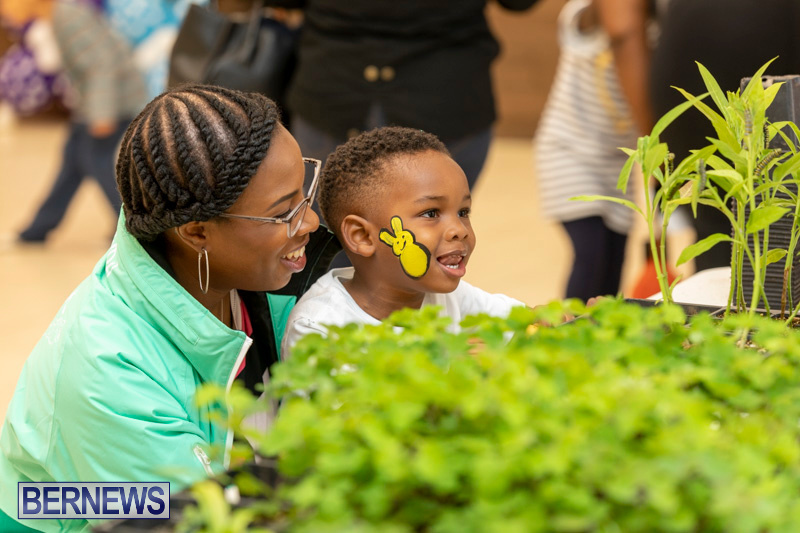 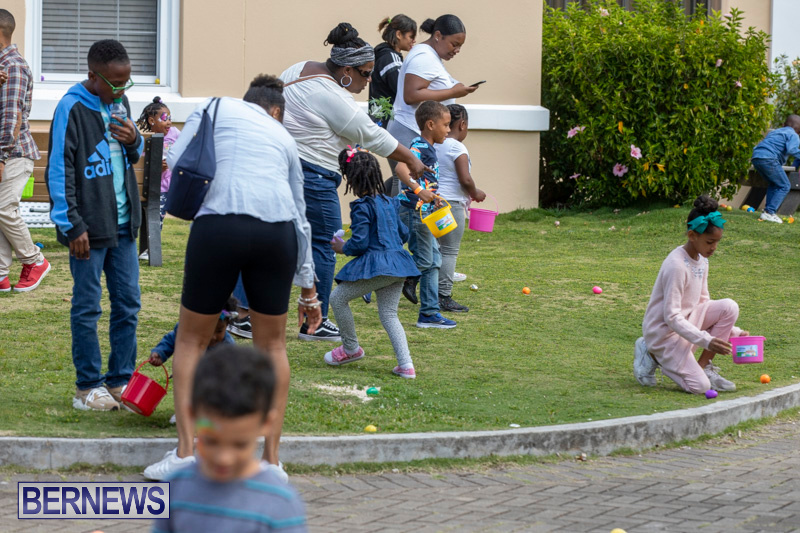 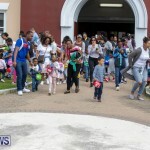 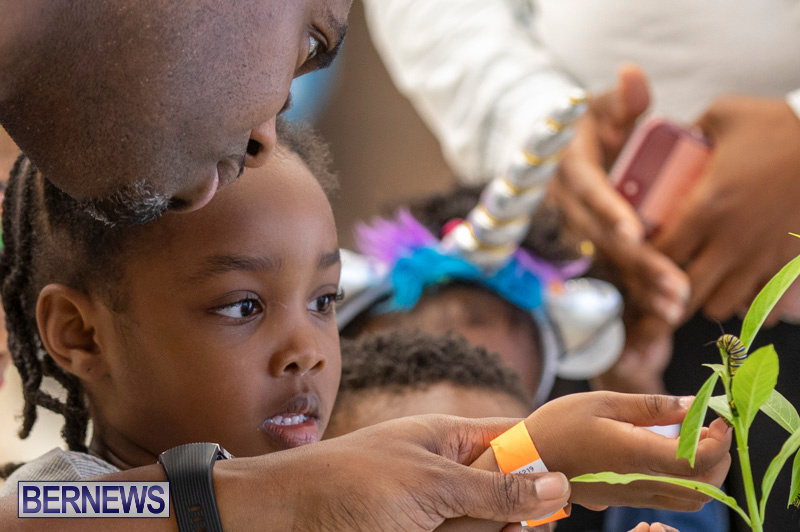 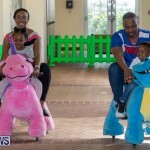 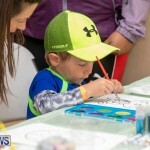 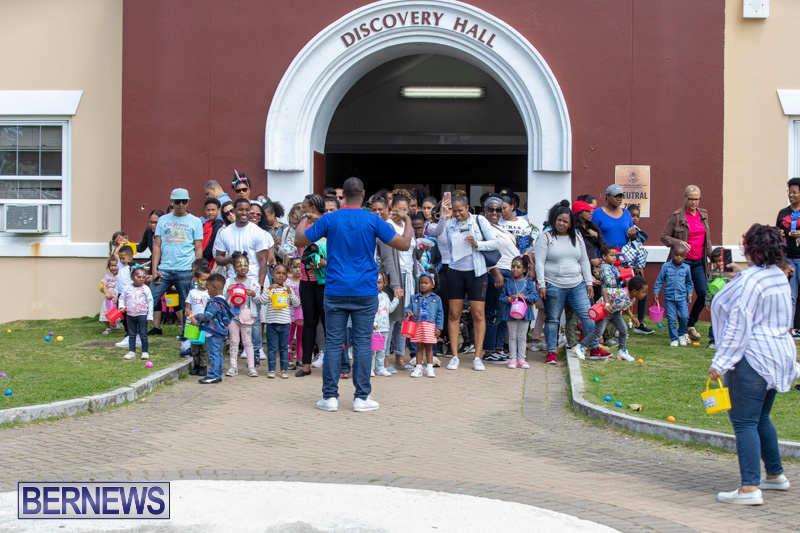 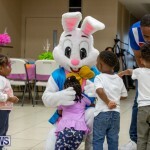 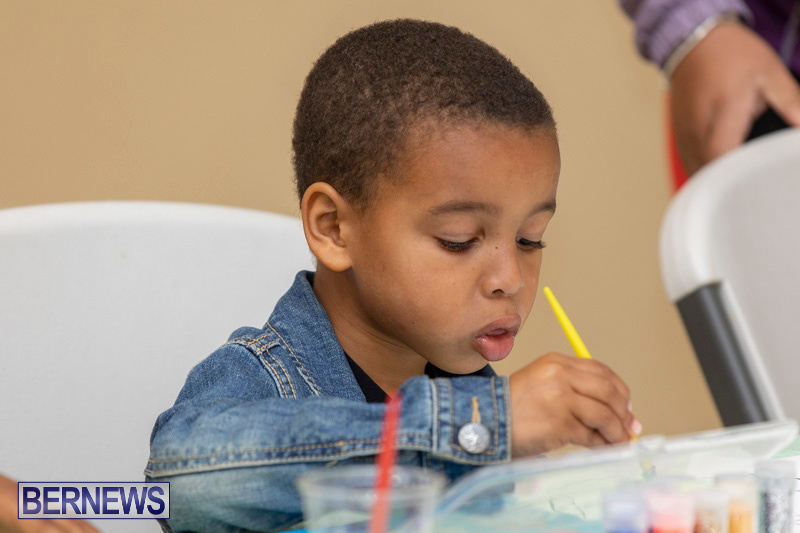 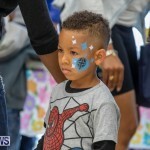 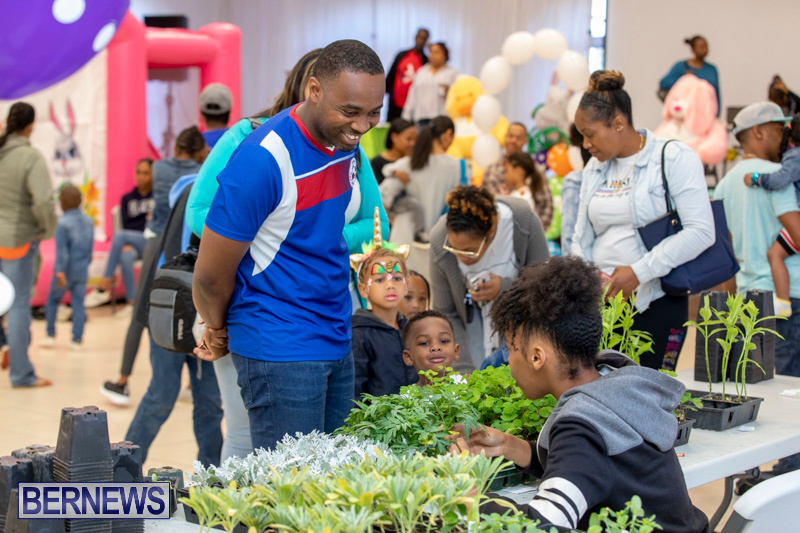 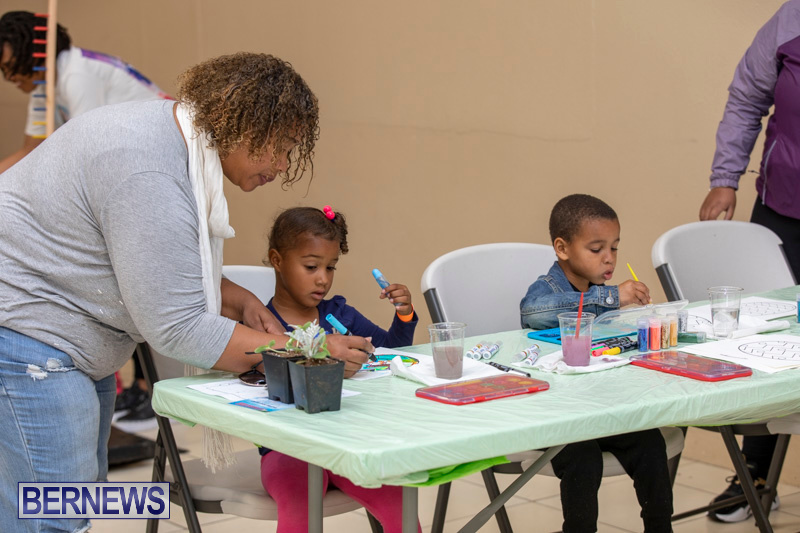 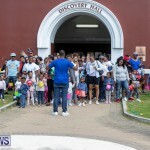 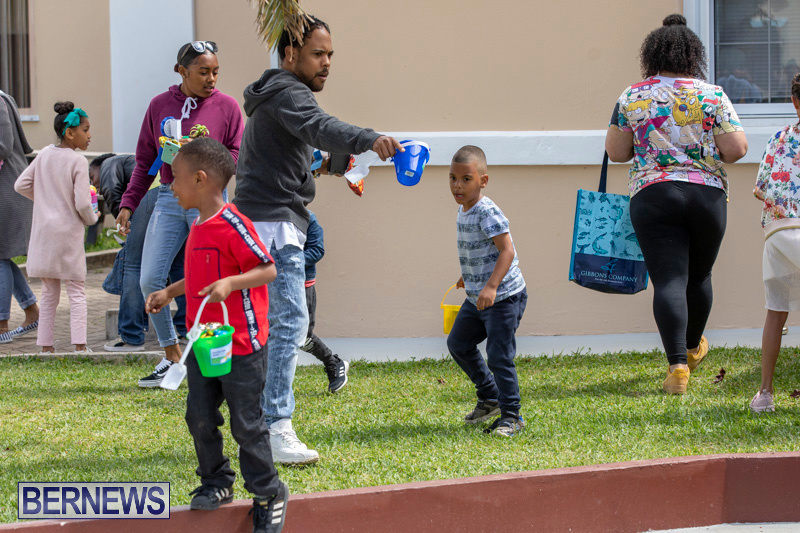 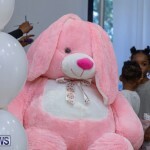 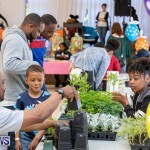 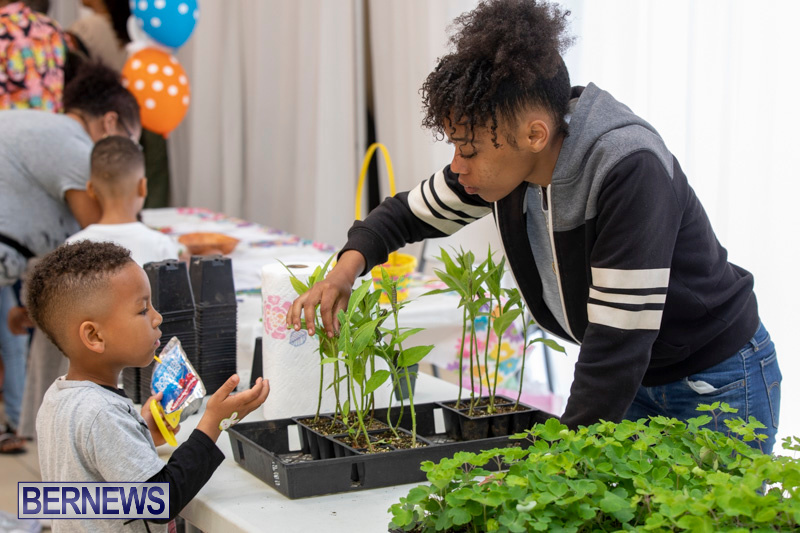 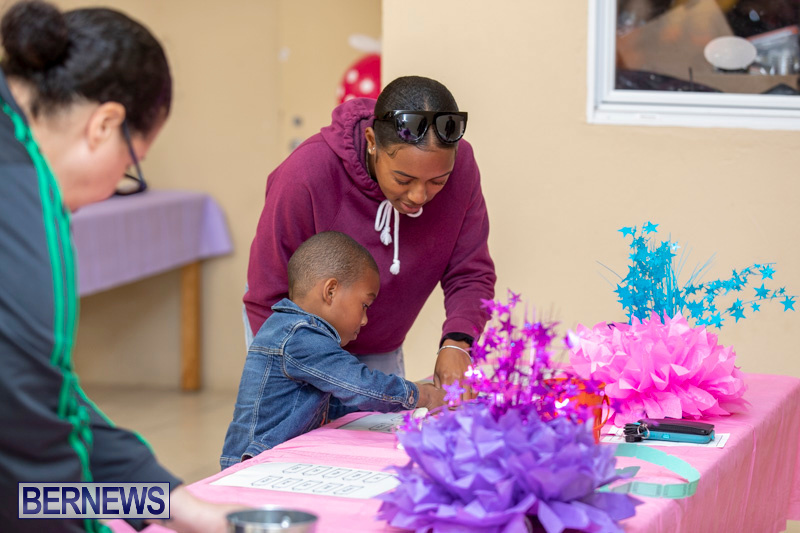 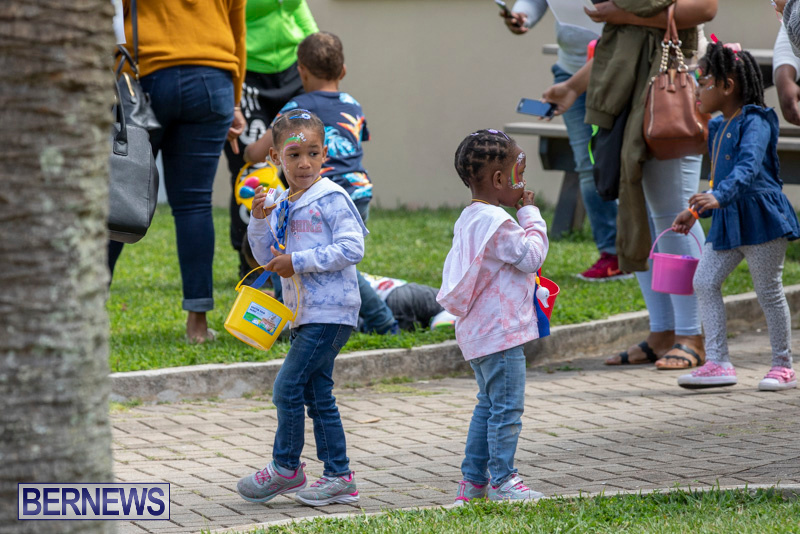 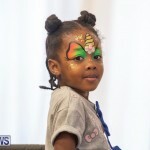 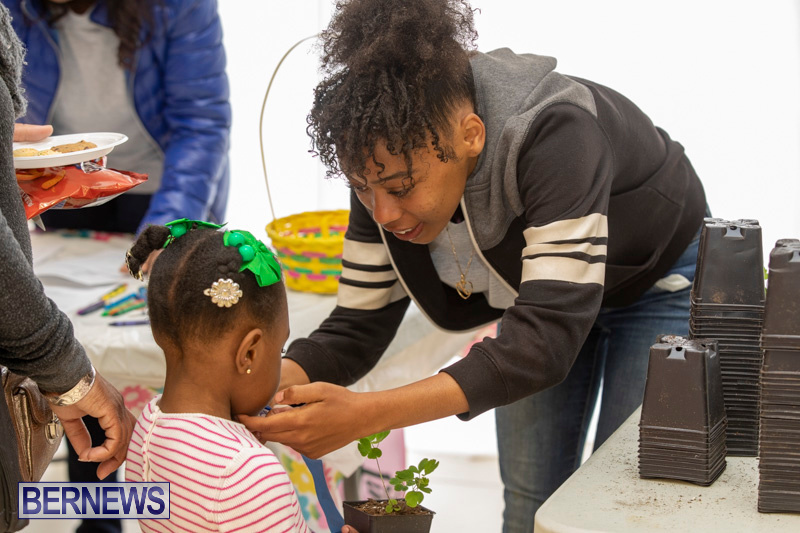 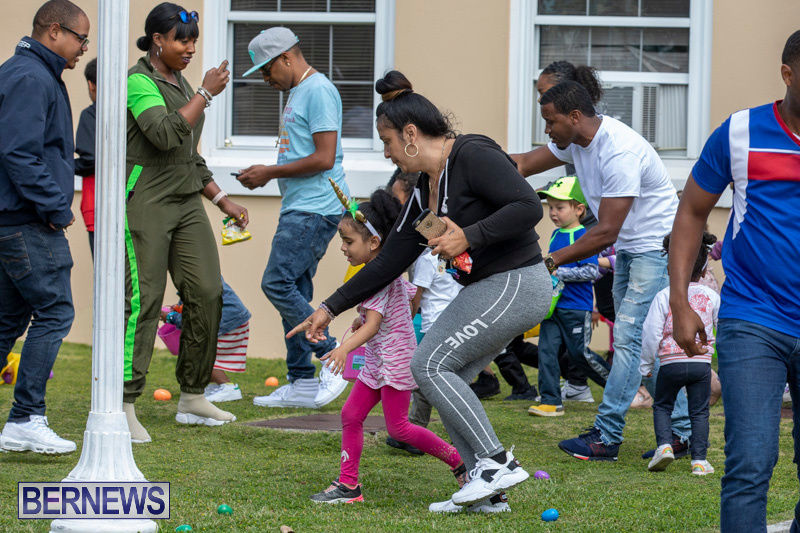 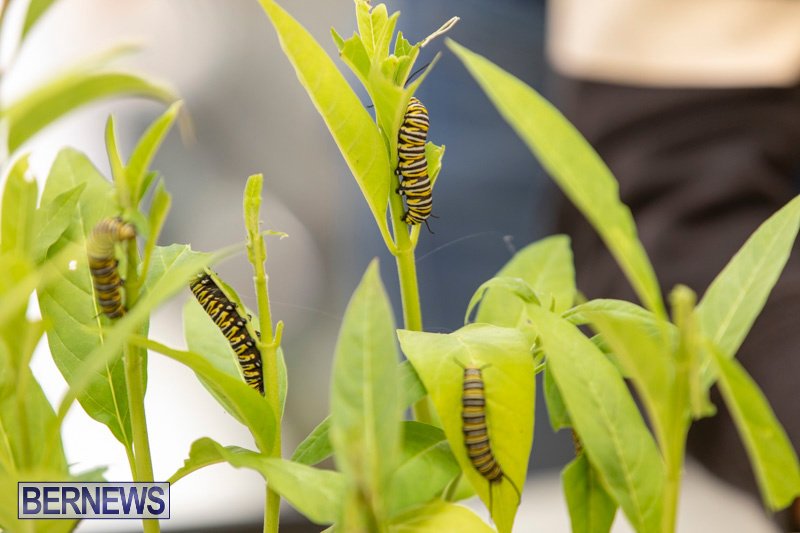 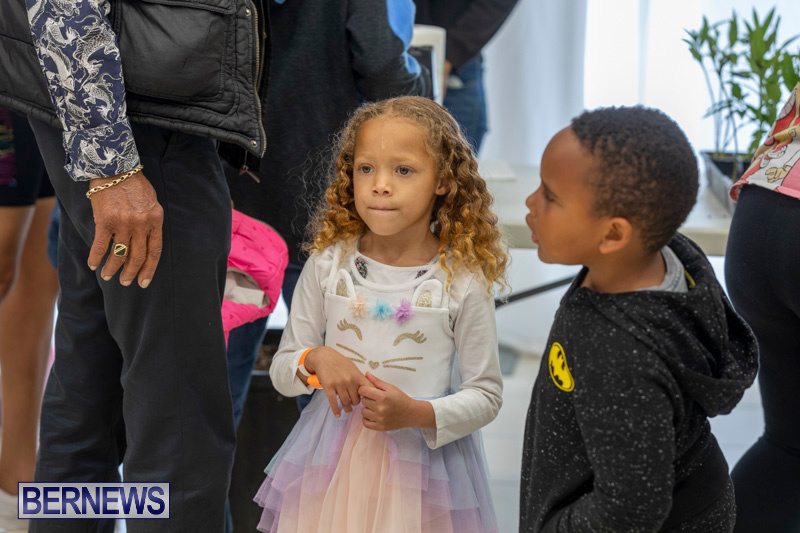 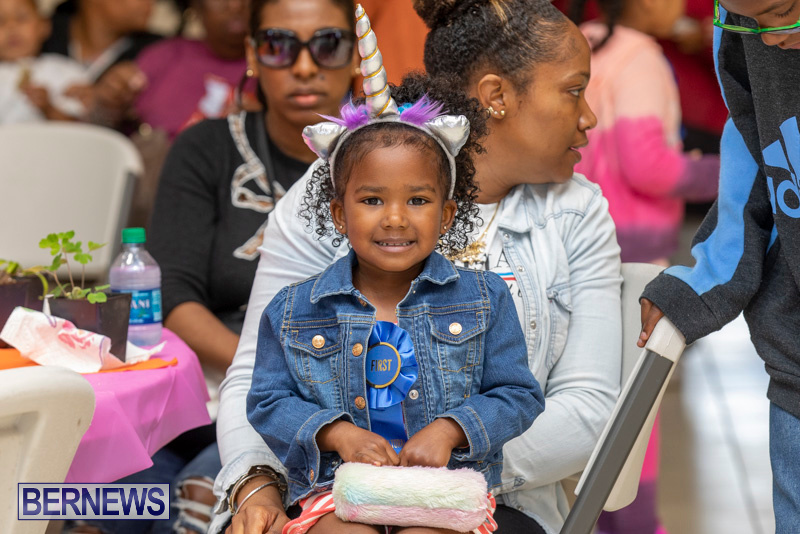 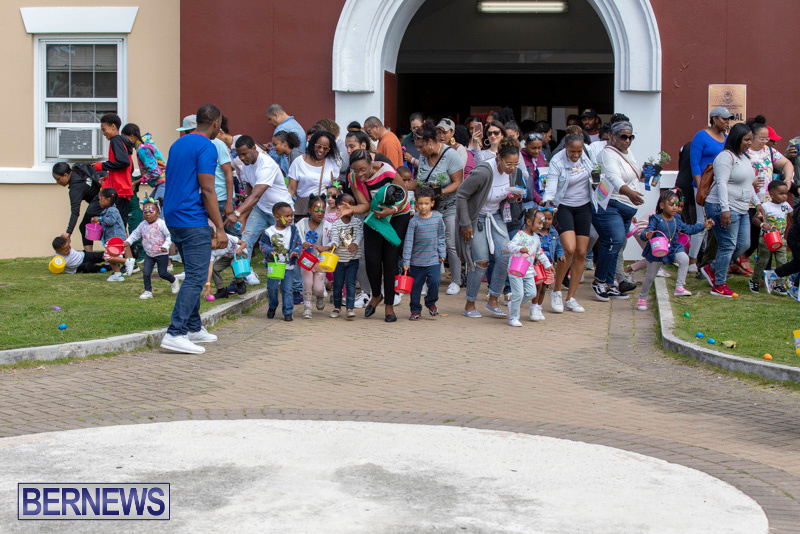 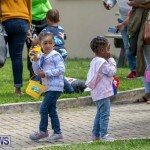 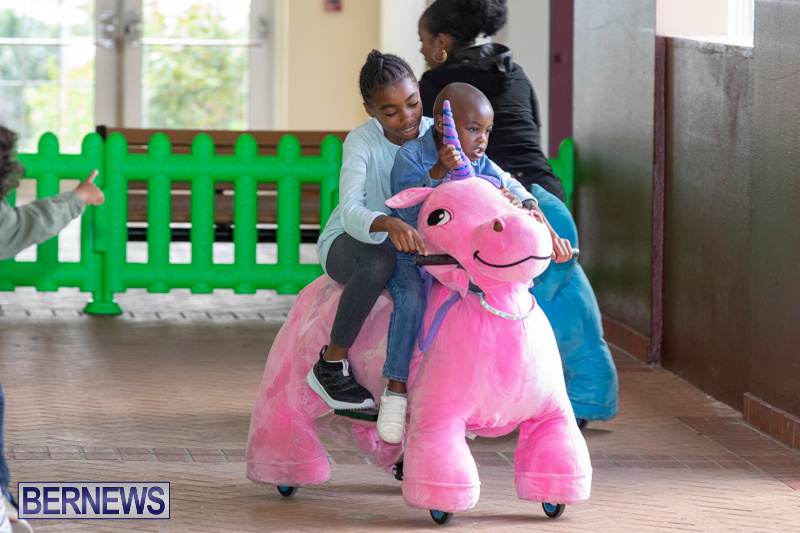 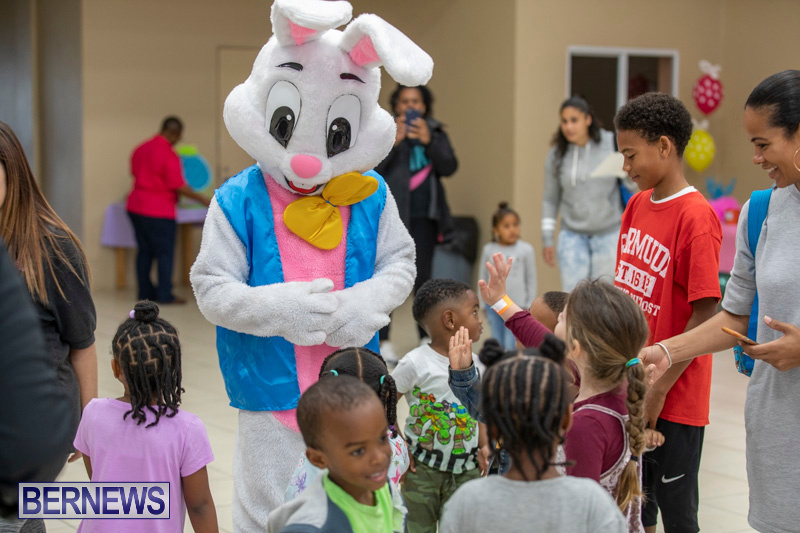 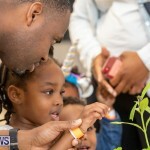 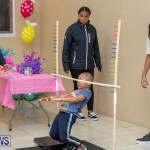 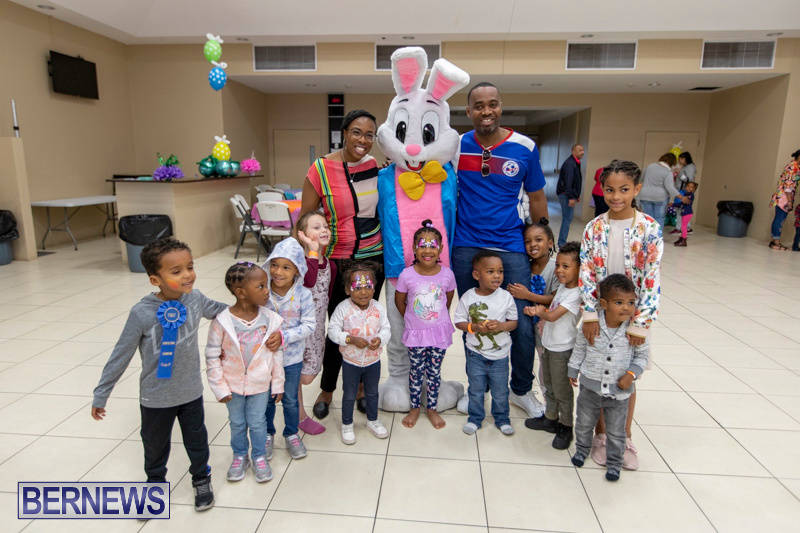 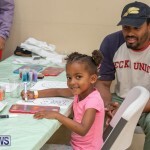 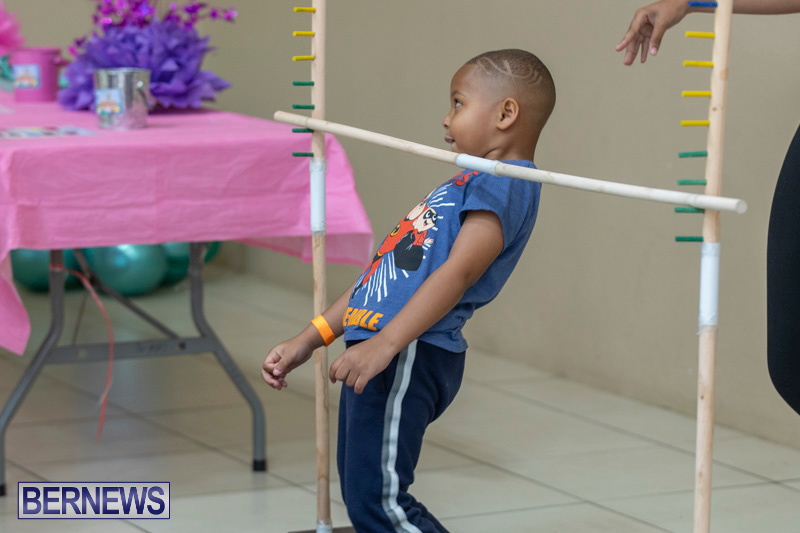 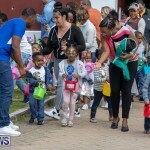 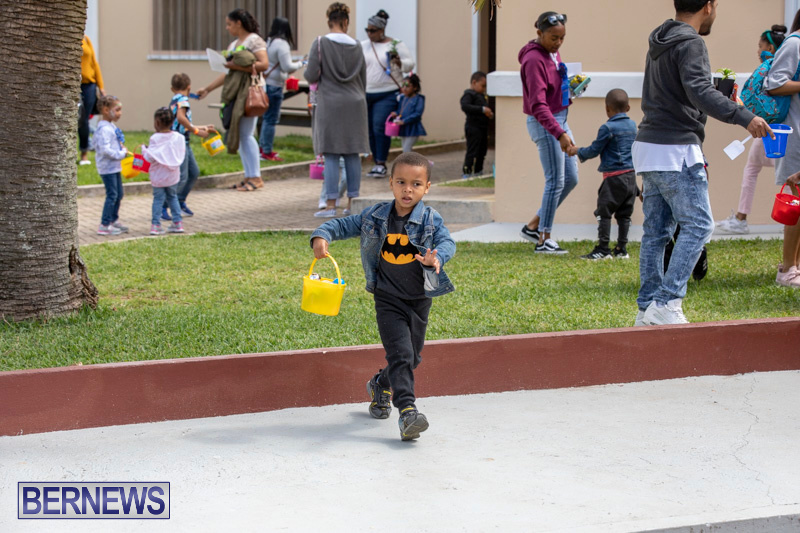 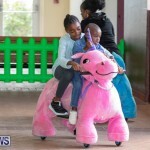 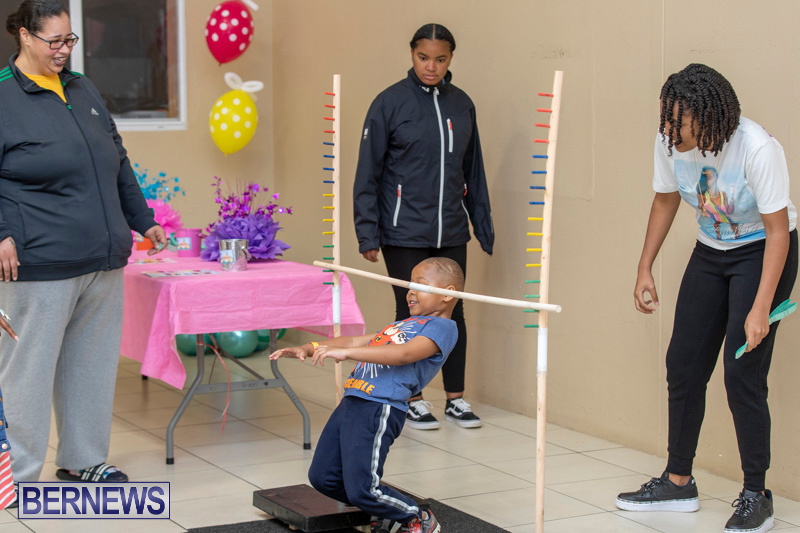 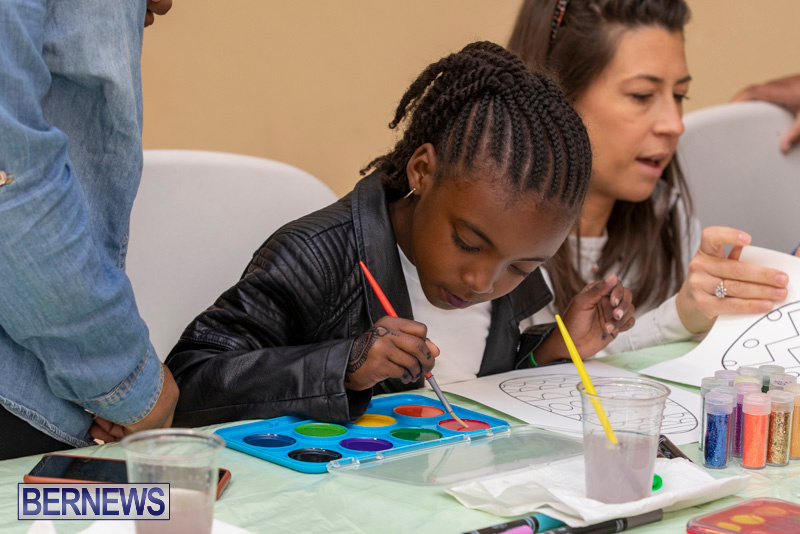 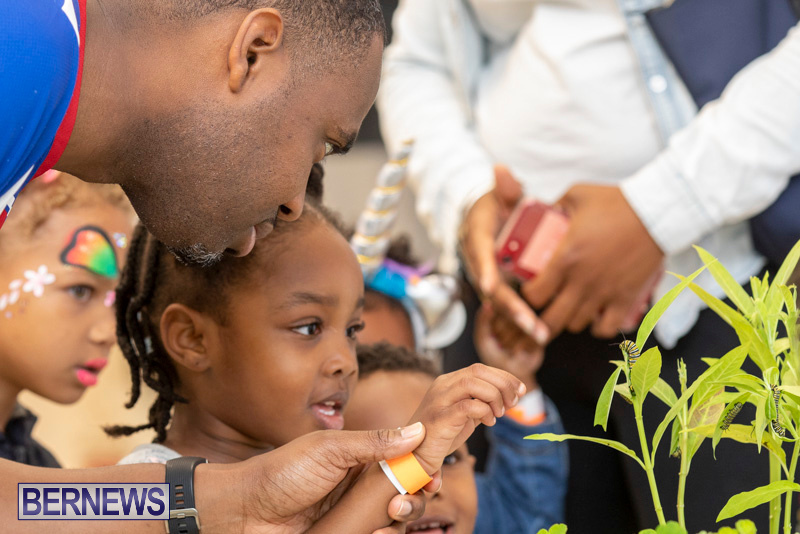 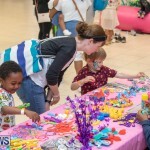 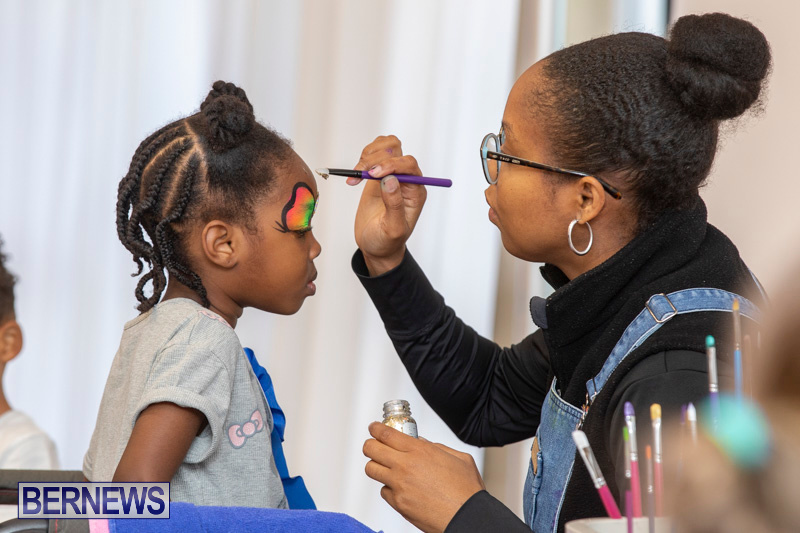 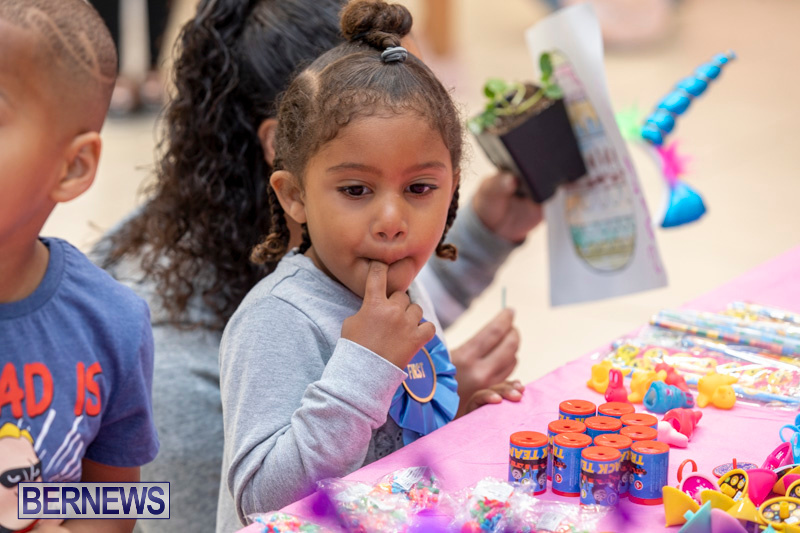 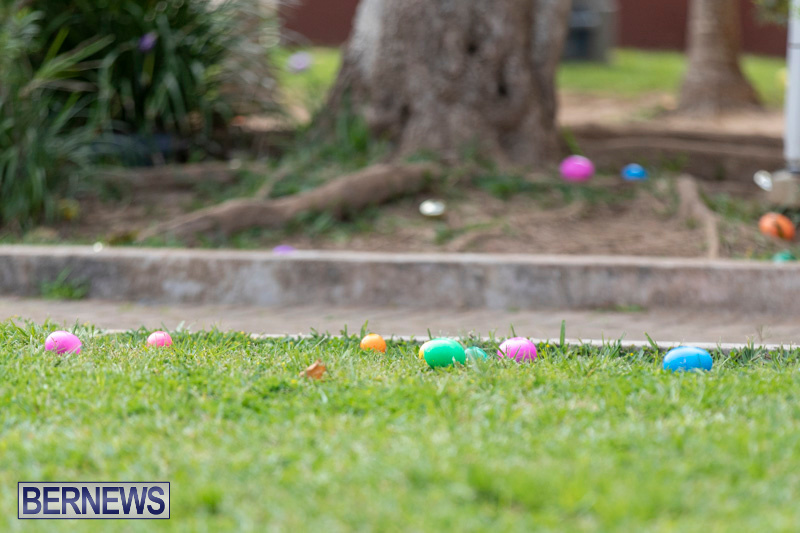 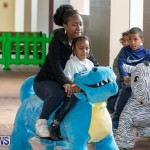 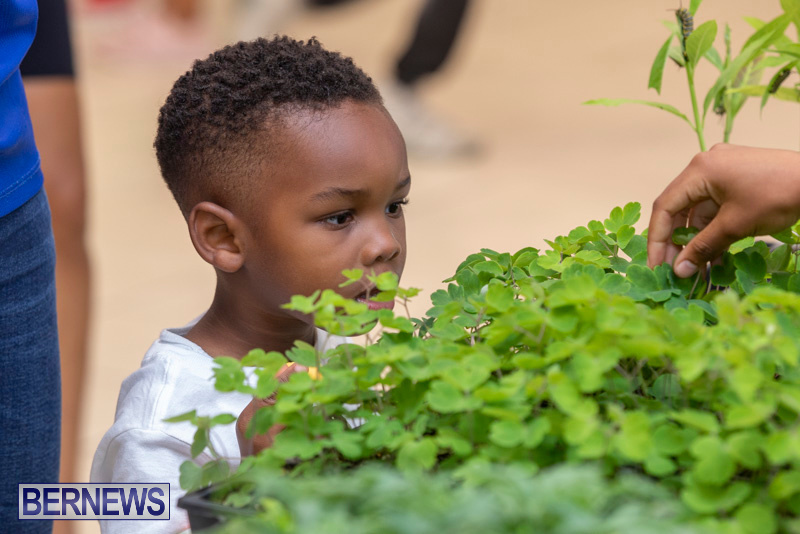 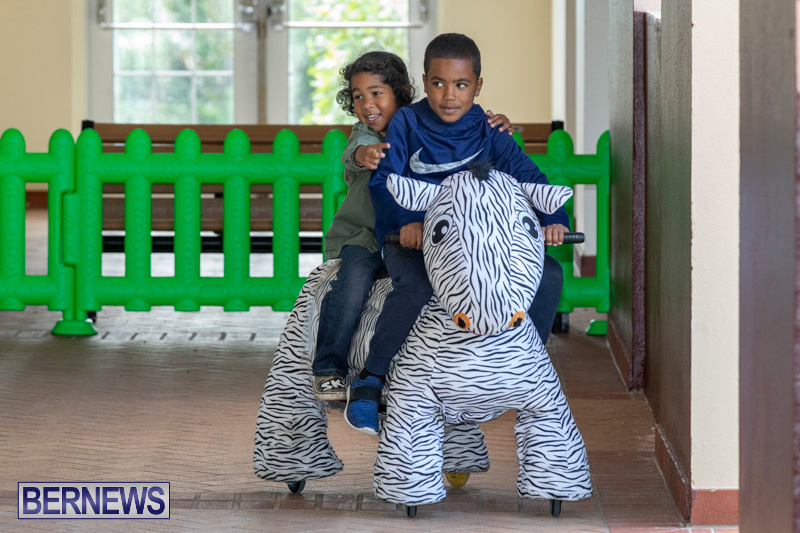 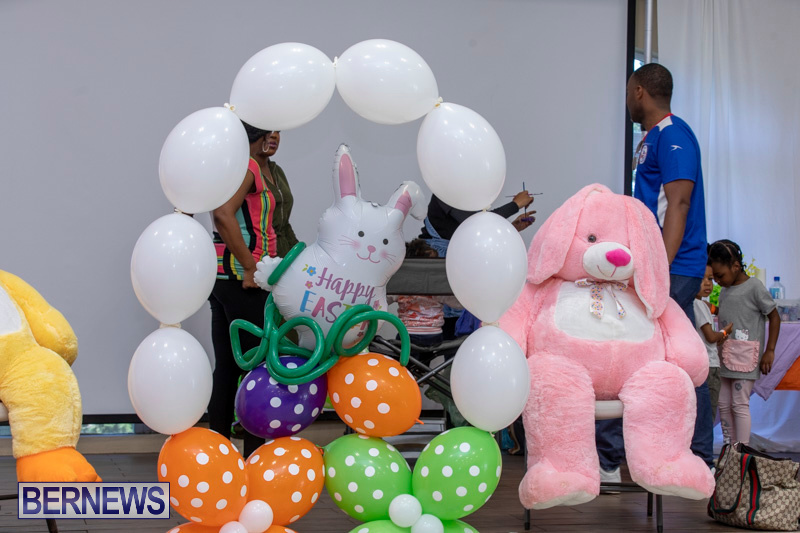 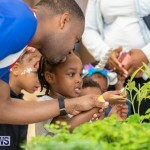 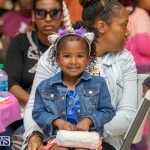 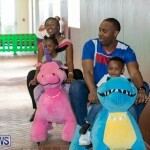 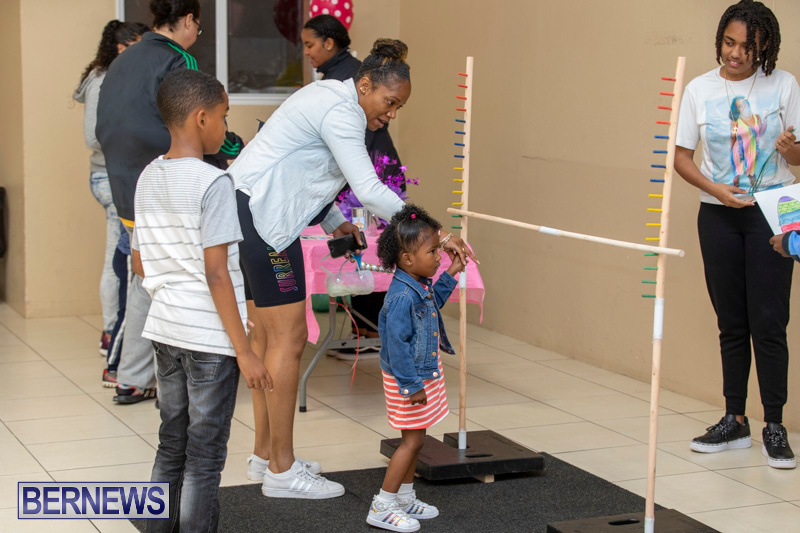 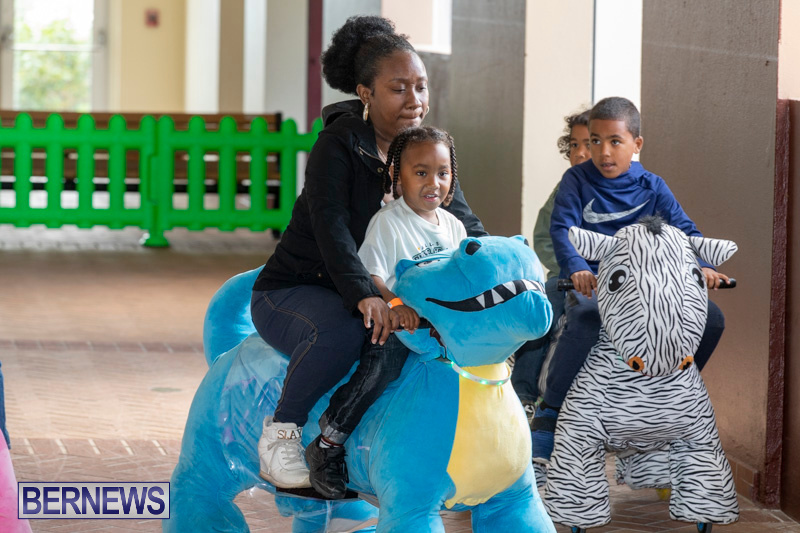 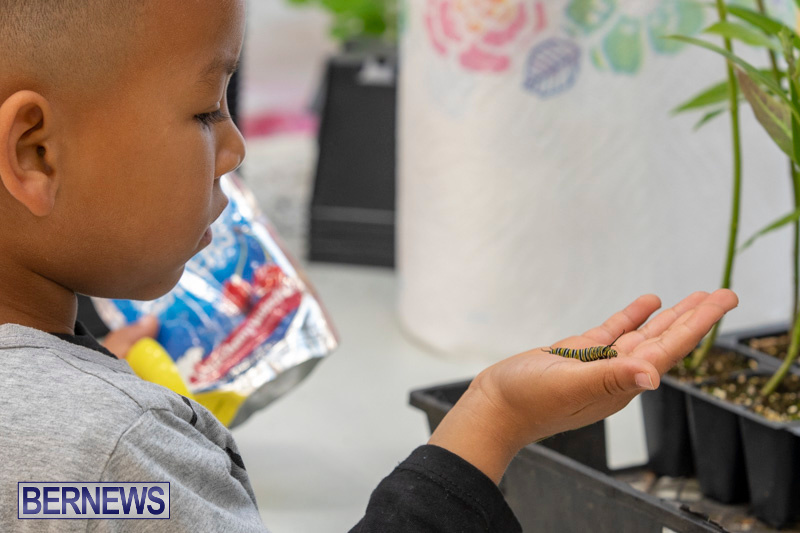 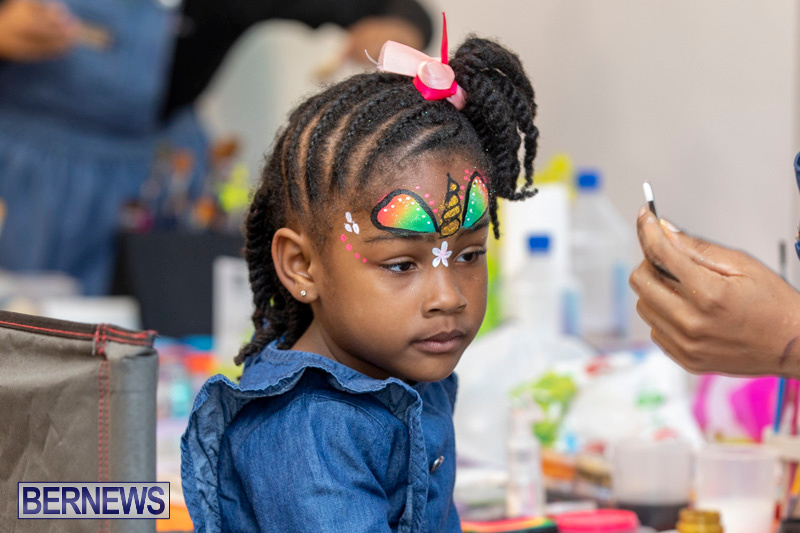 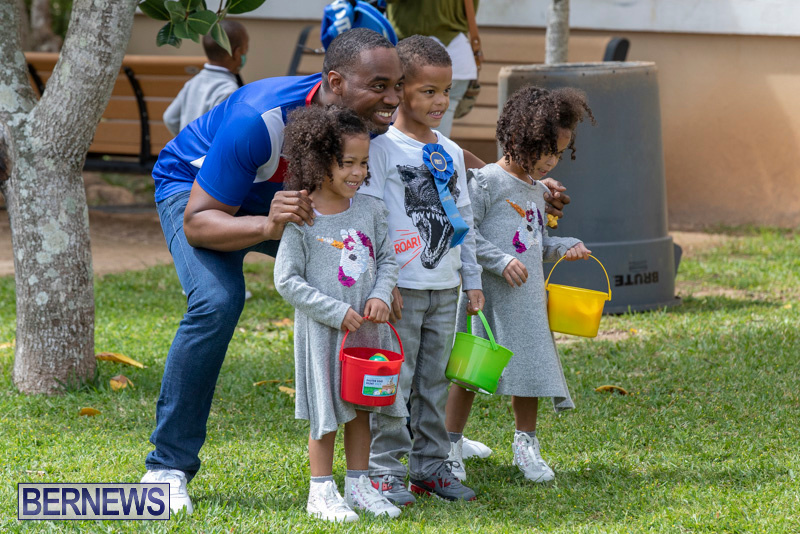 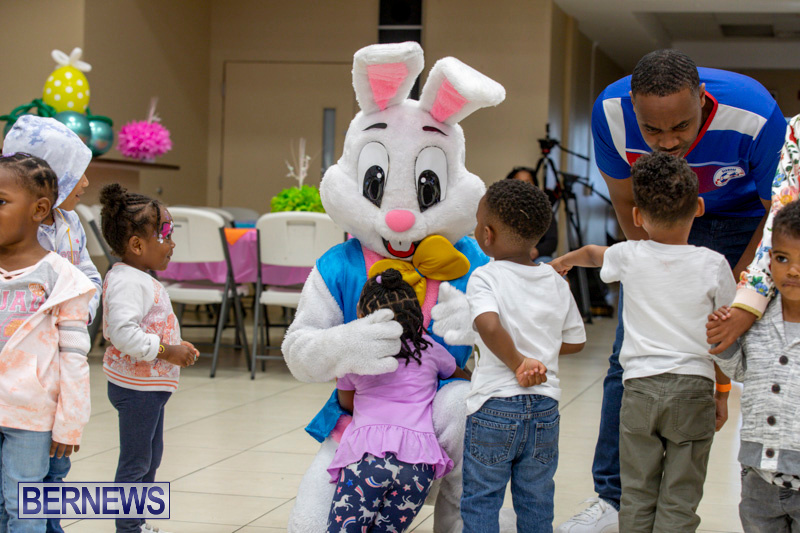 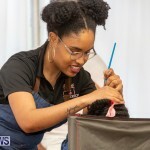 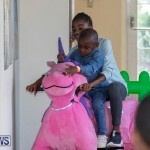 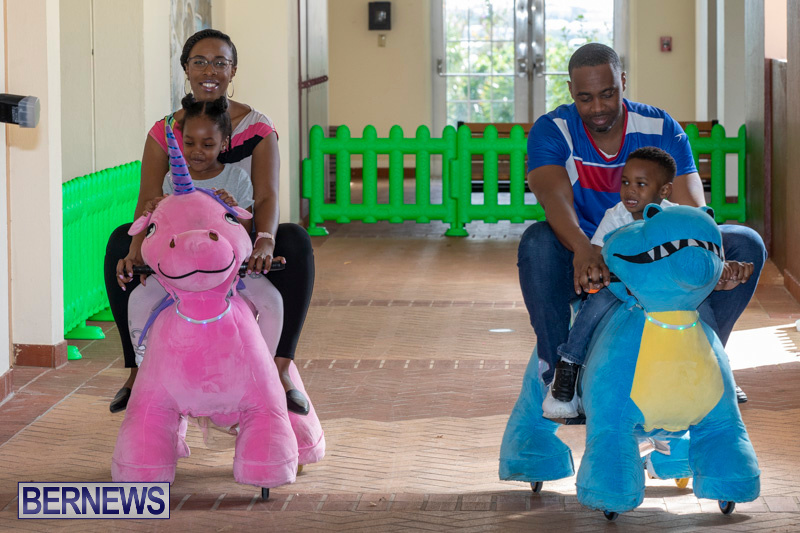 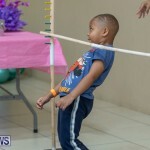 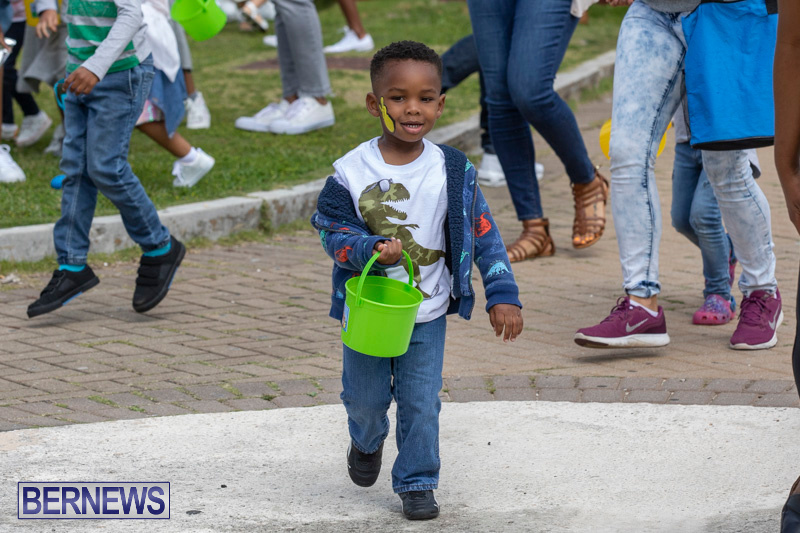 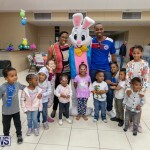 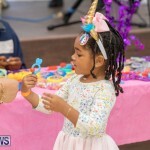 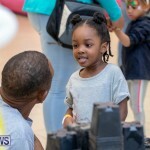 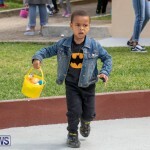 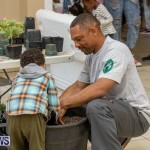 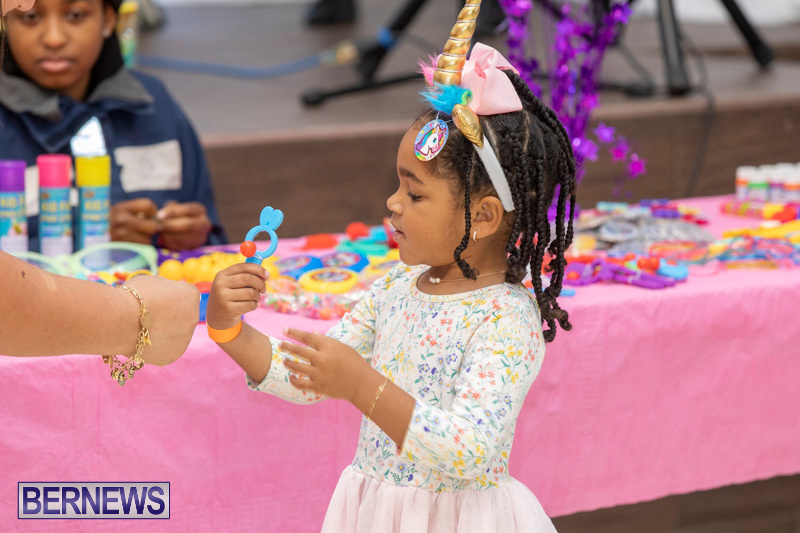 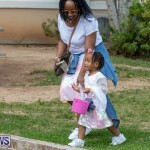 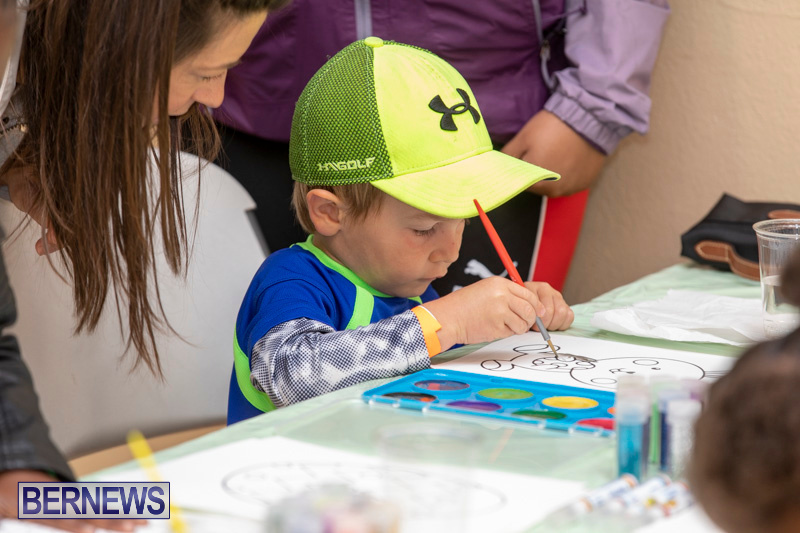 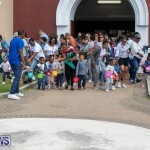 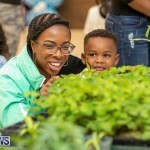 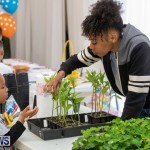 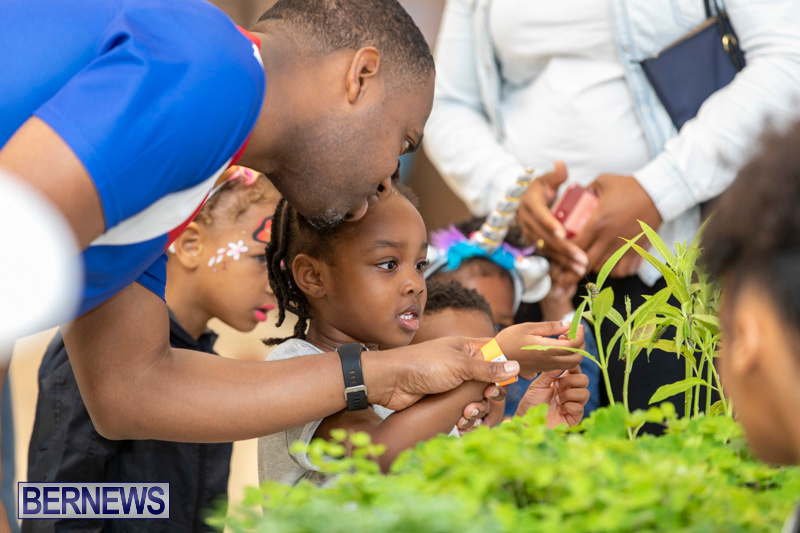 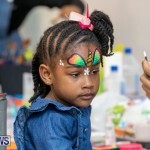 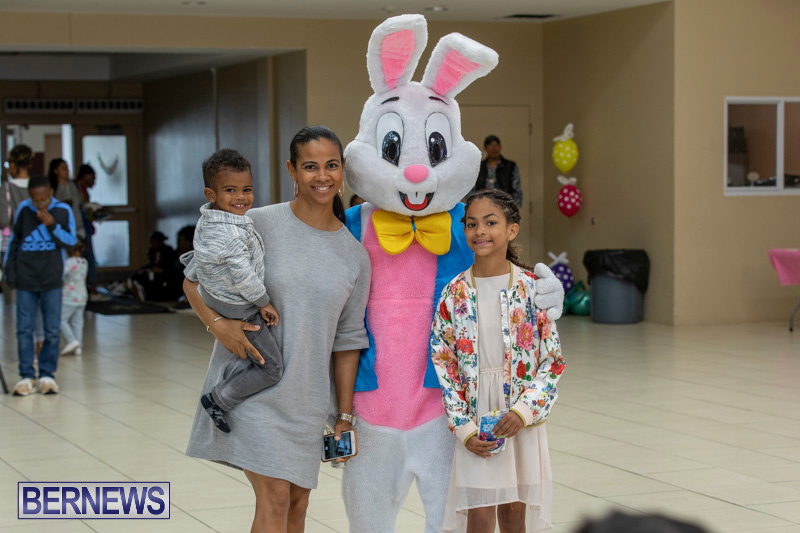 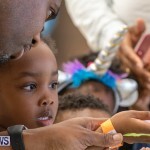 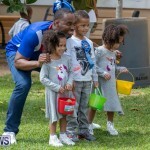 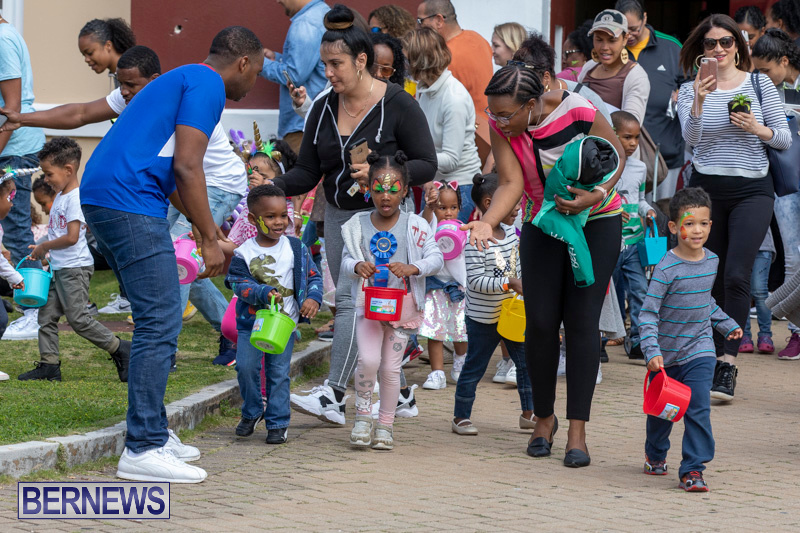 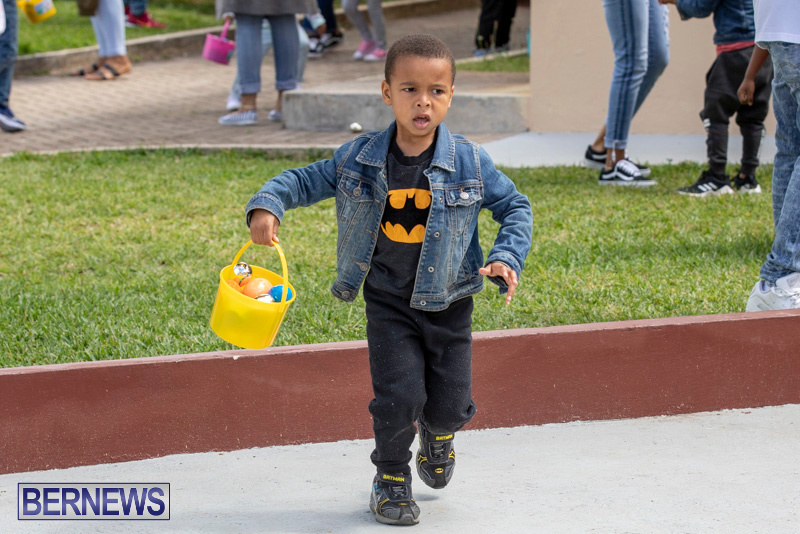 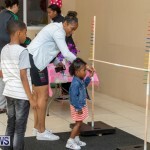 [Updated with photos] Premier David Burt is holding the annual Children’s Easter Egg Hunt at CedarBridge Academy today [April 13] with children and their families joining the Easter Bunny as they enjoy themselves at the festivities. 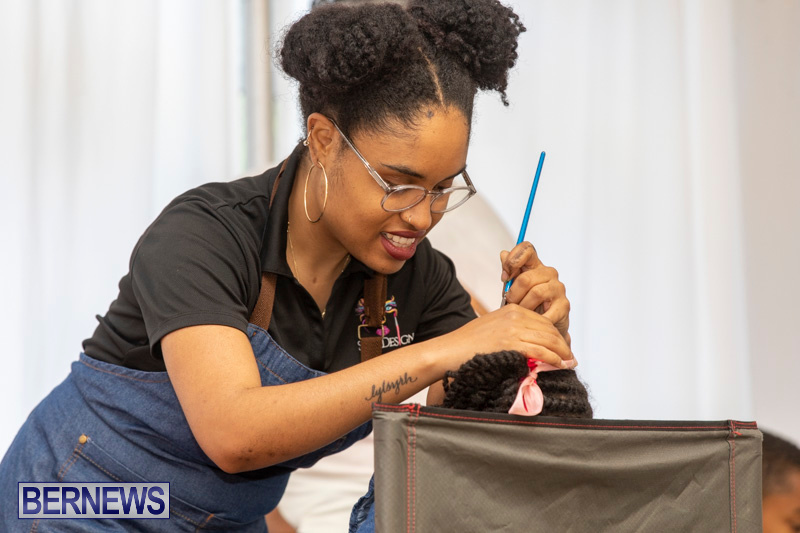 Uou can watch the live replay below, and we will have a photo gallery later on. 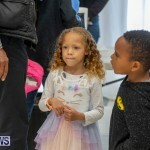 Oh why don’t you look at that!!! 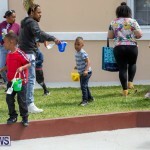 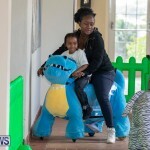 Our premier is FINALLY actually in Bermuda making an appearance. 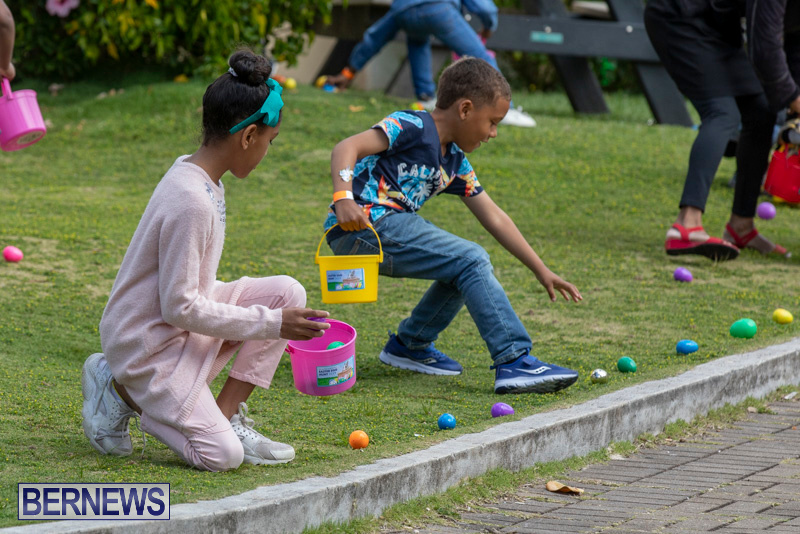 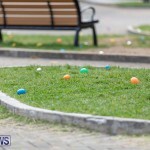 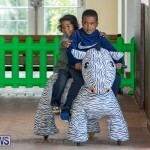 Gone missing there for a bit buddy – is the biggest finding of this Easter Egg Hunt to actually find you in Bermuda? 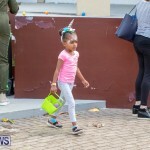 Let’s all go hunting to find the money PLP spent. 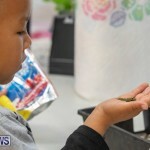 Only thing they might find in that school is mould. 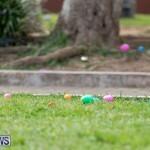 Negativity gets you no where!! 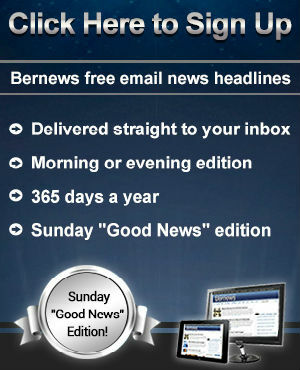 It got the plp elected. 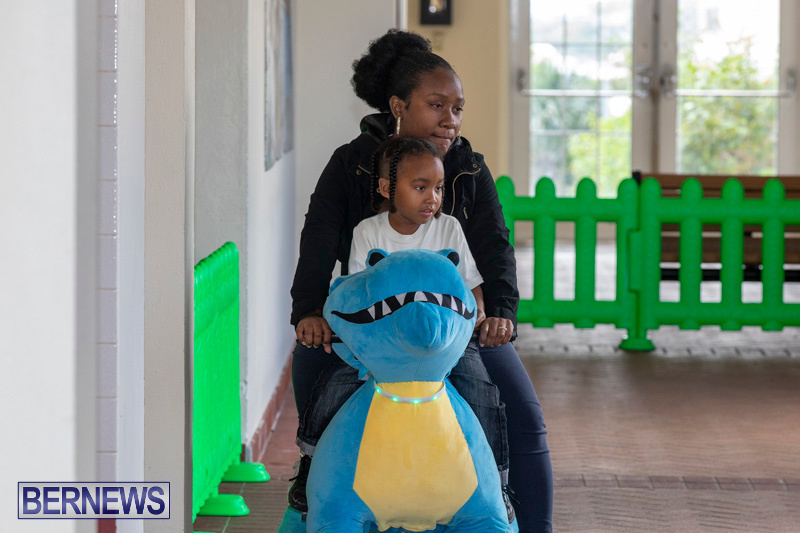 It got Bermuda on a blacklist. 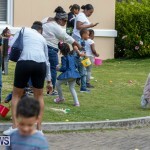 It got the world laughing at us. 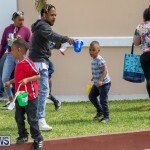 It got one of the wealthiest islands in the world $2.5B in debt. 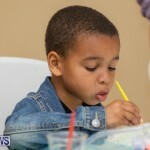 Now it’s been revealed that the emperor has no clothes, it doesn’t matter what he does, it will be met with derision. 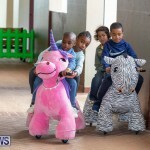 Make friends with your friends “. 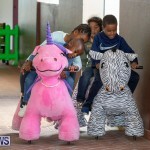 Remember when the phone rings, they, always want something you have “.